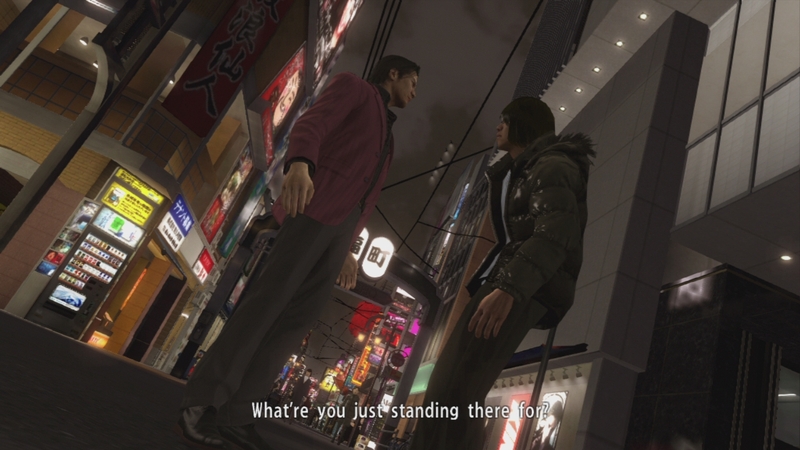 While dragged down by pacing issues and boundary restrictions, this is still the biggest and best the series has ever been. 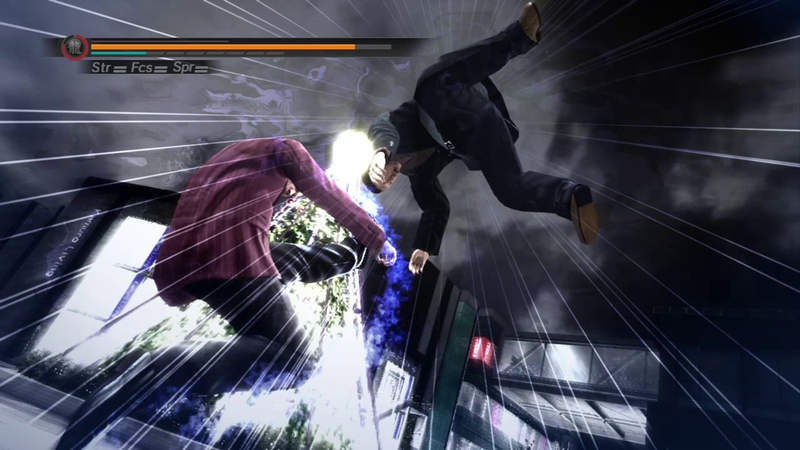 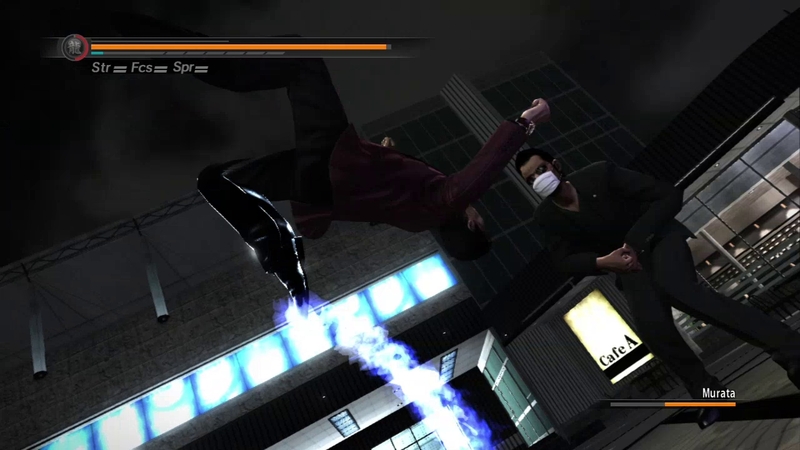 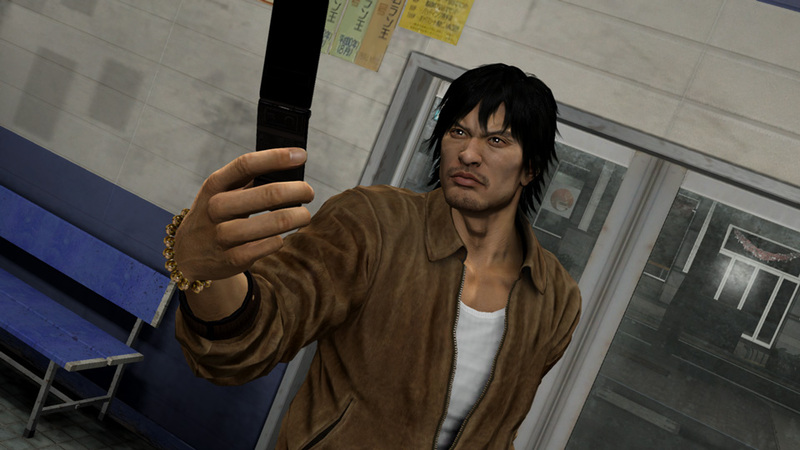 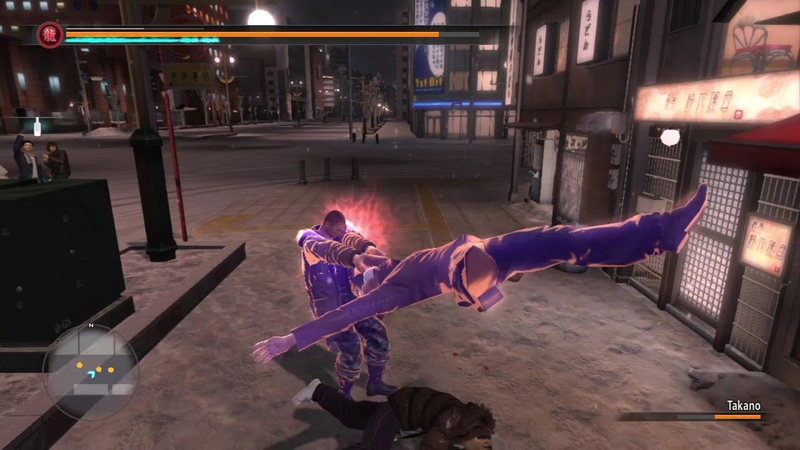 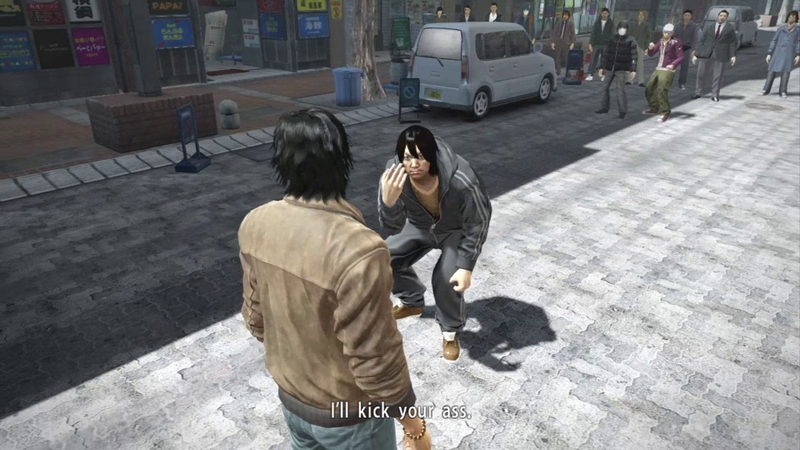 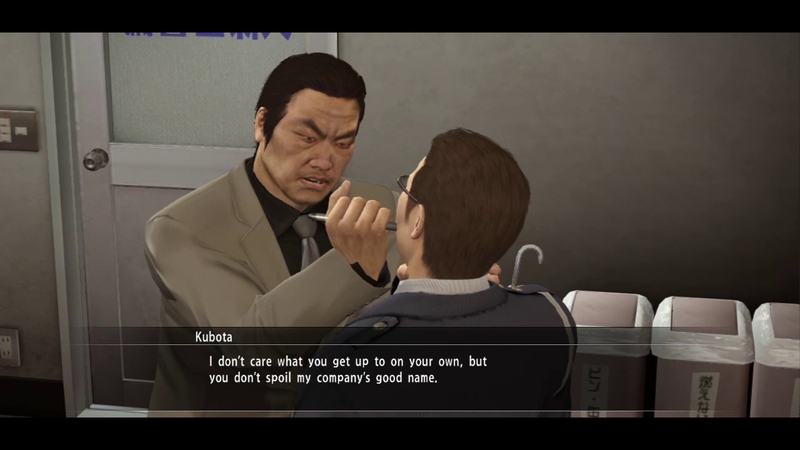 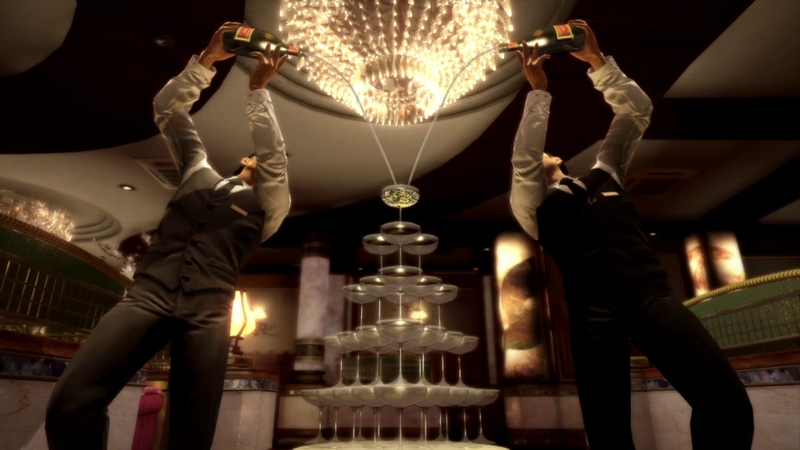 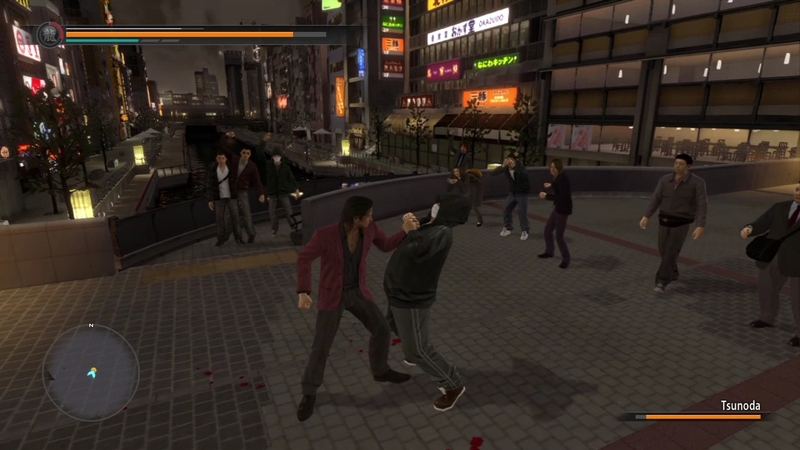 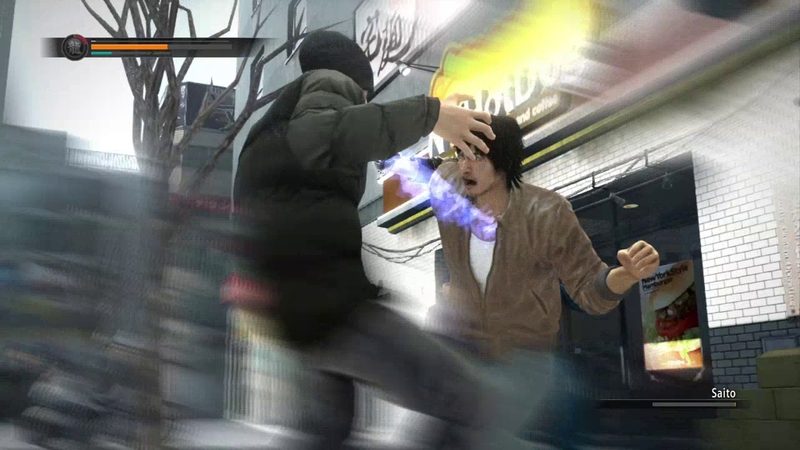 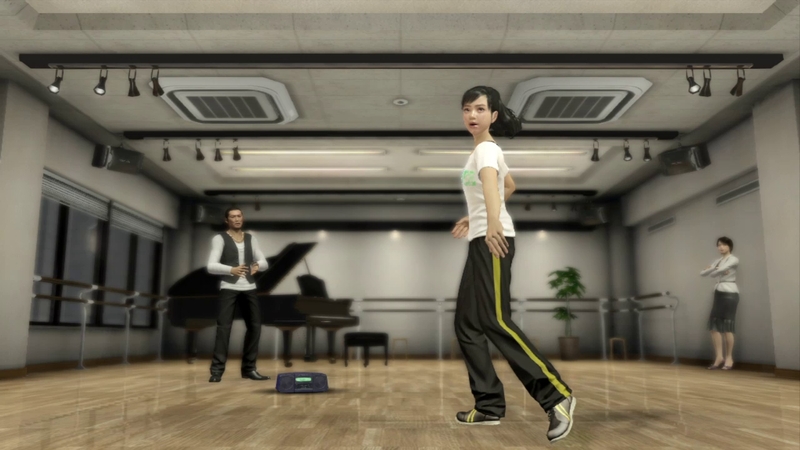 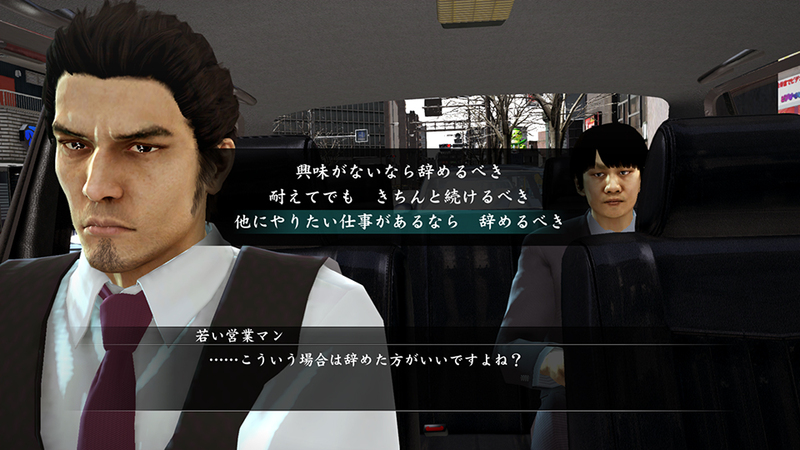 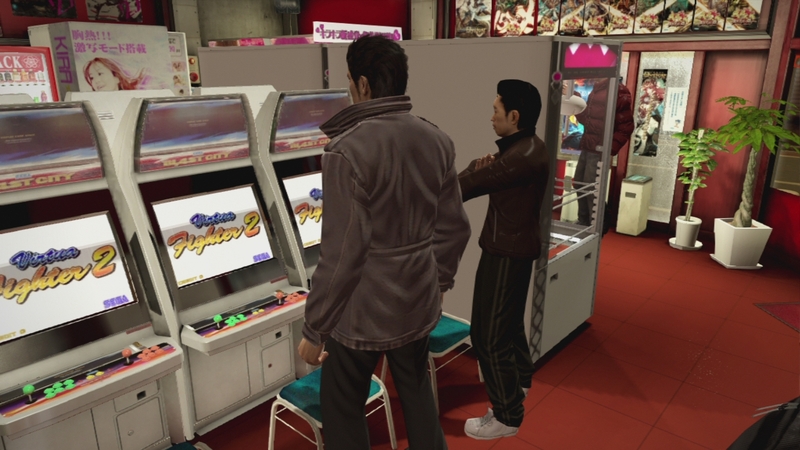 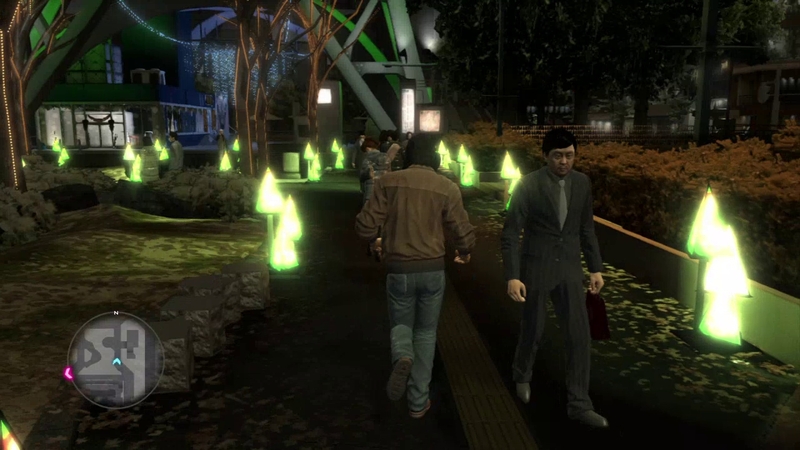 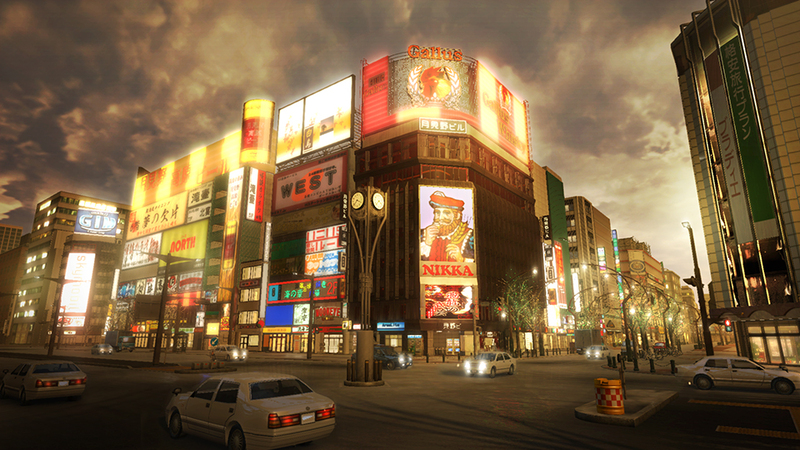 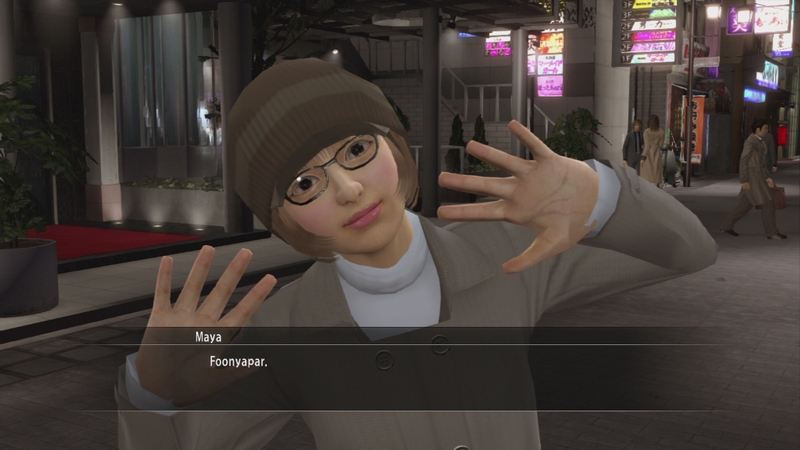 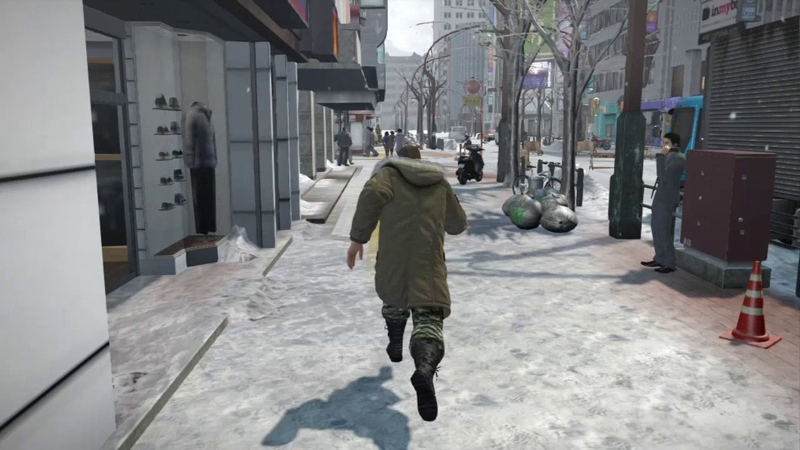 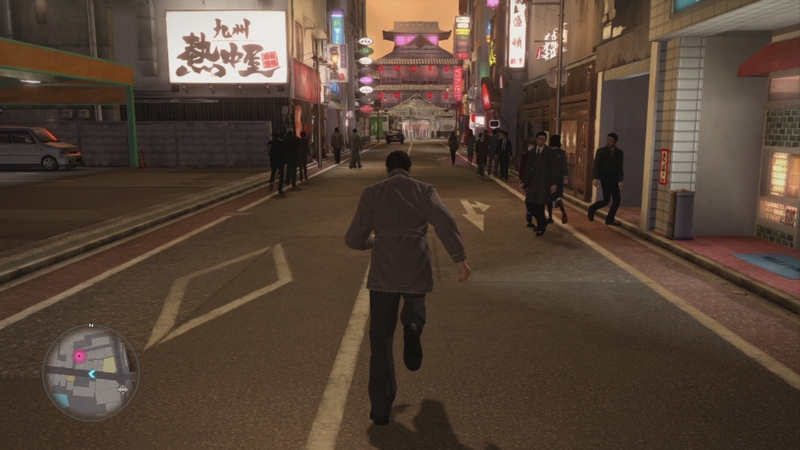 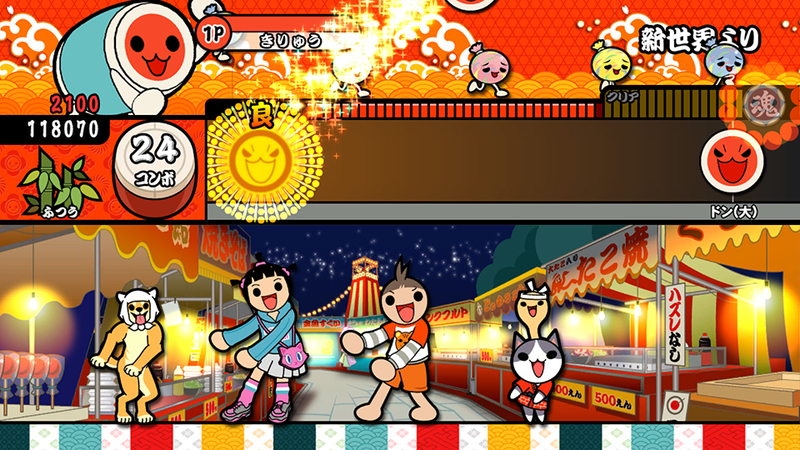 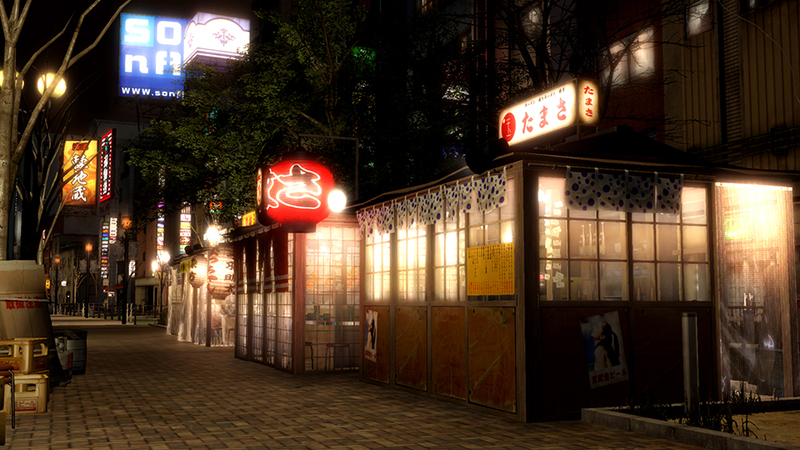 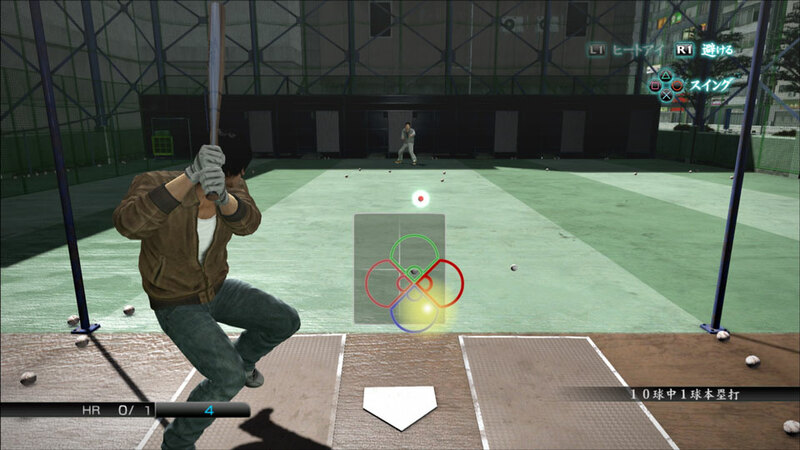 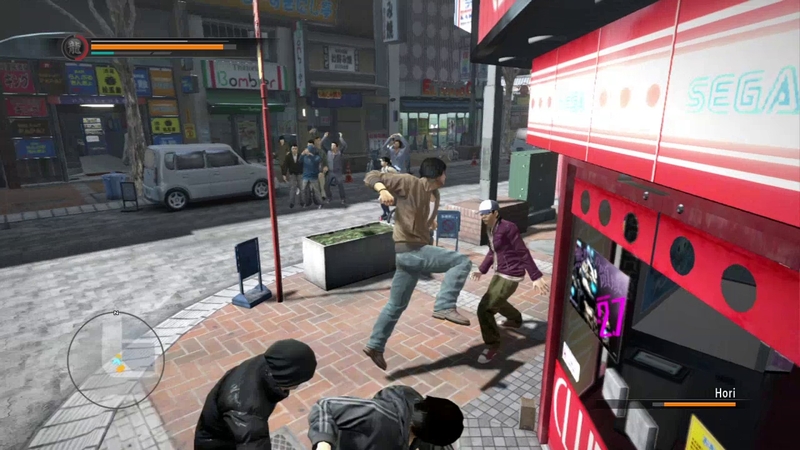 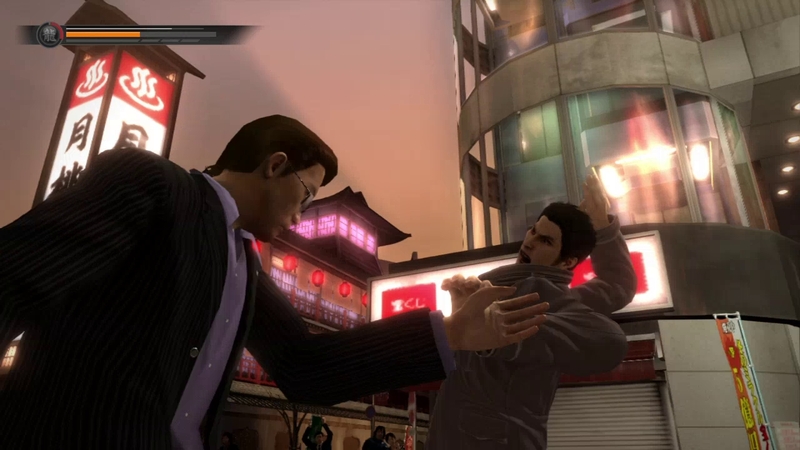 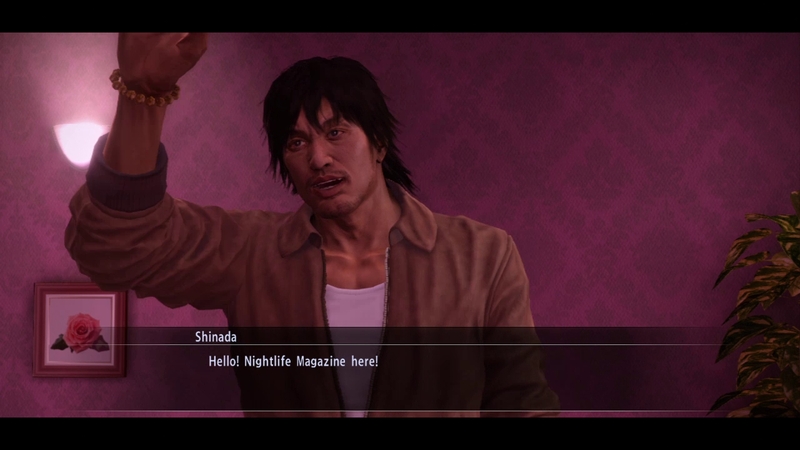 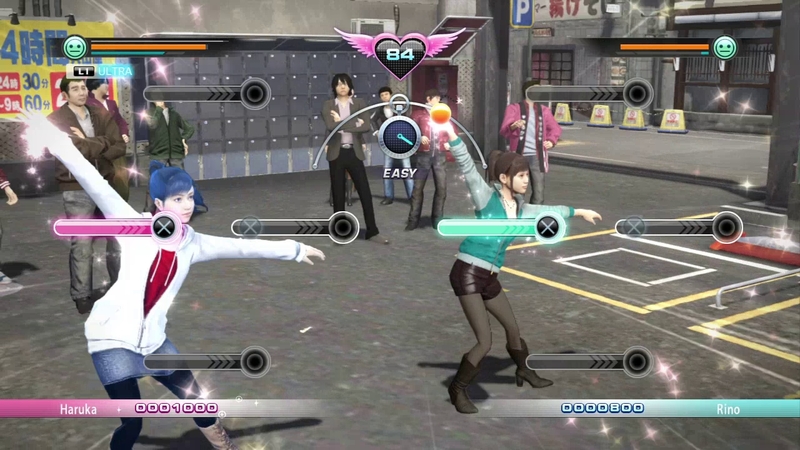 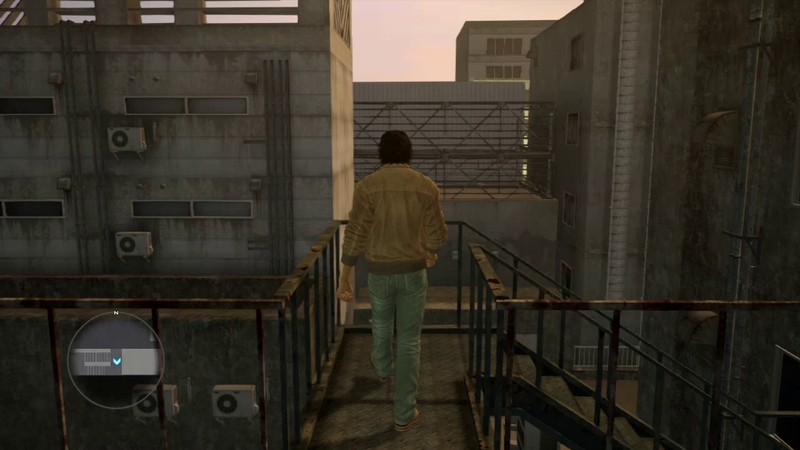 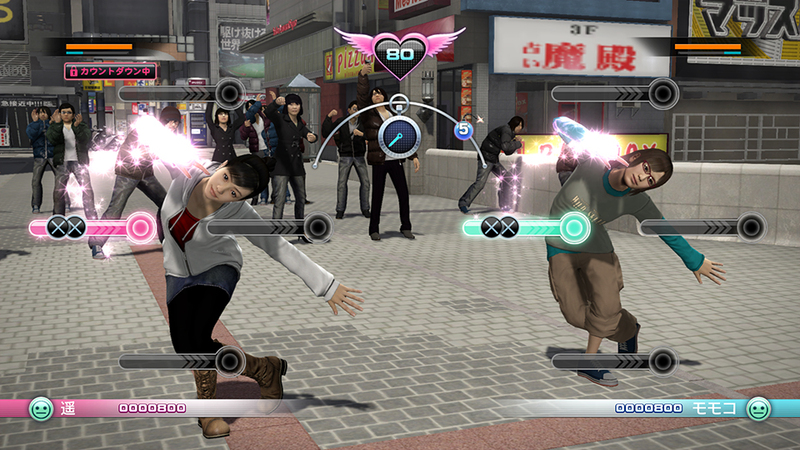 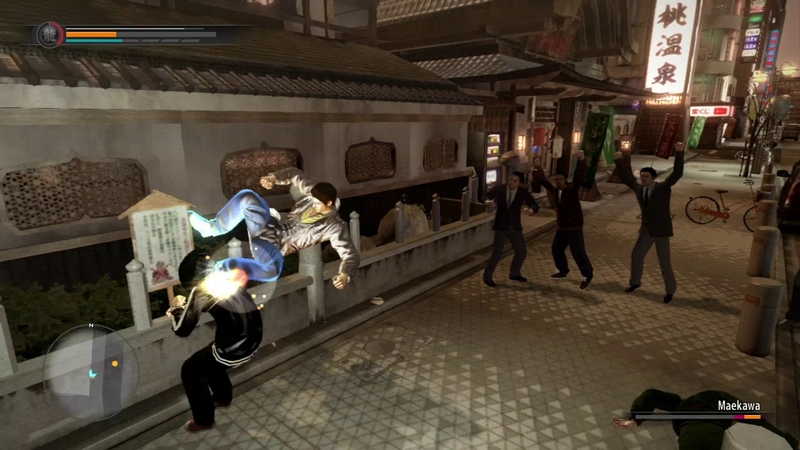 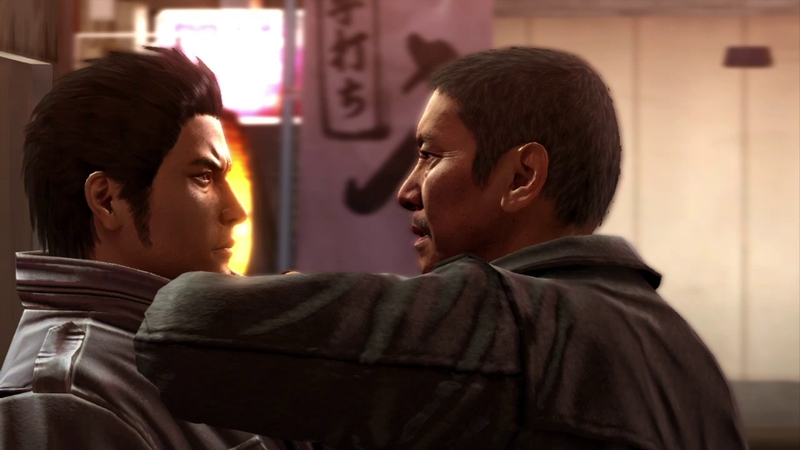 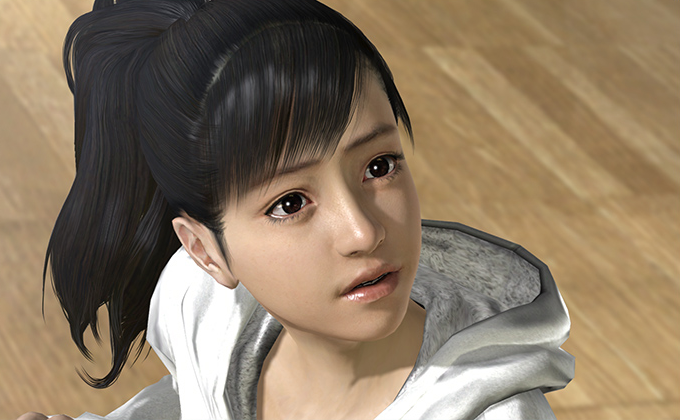 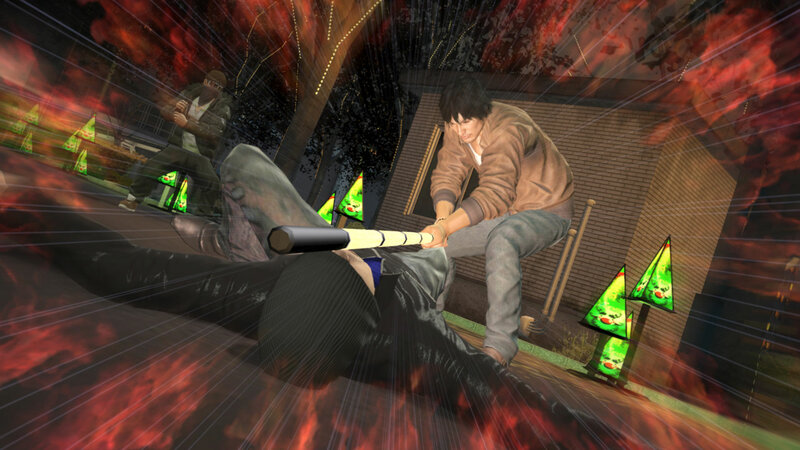 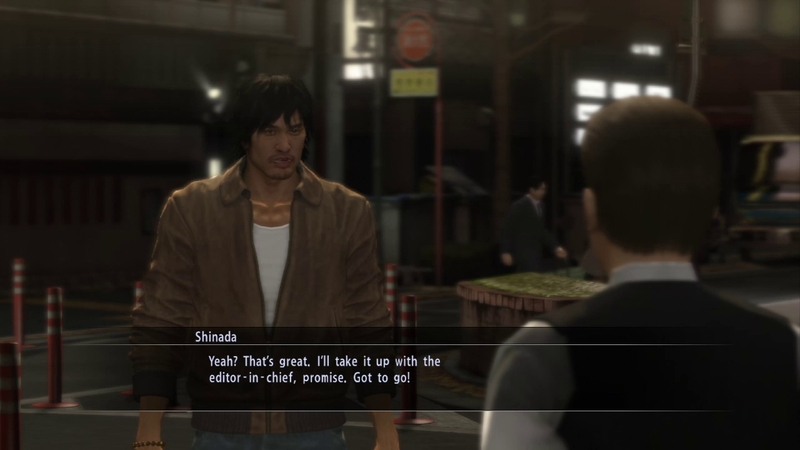 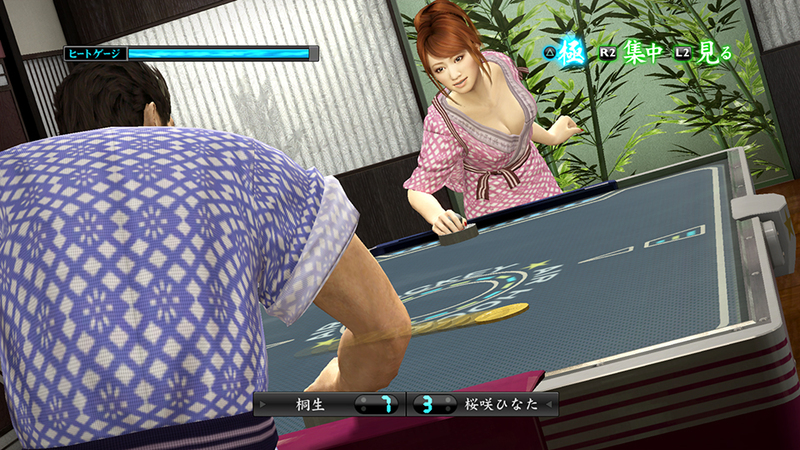 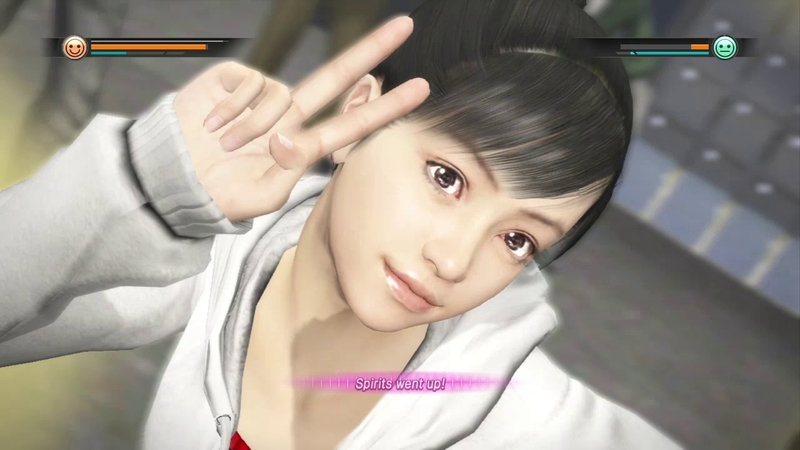 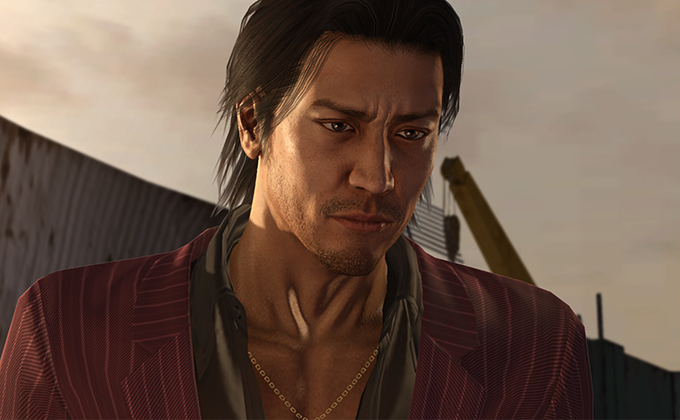 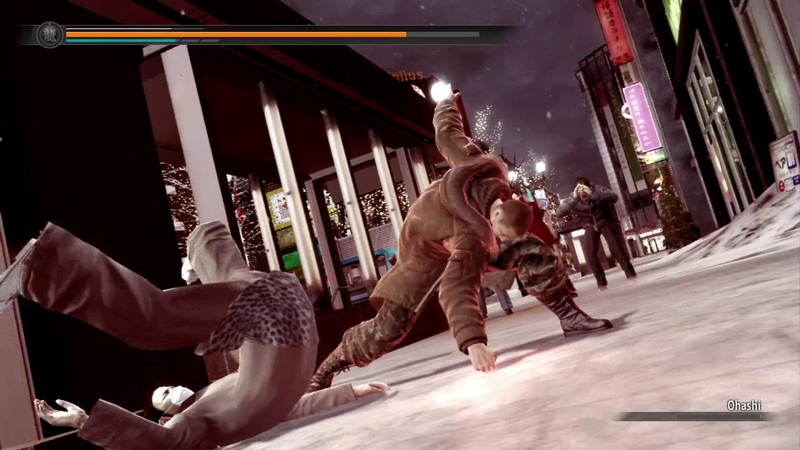 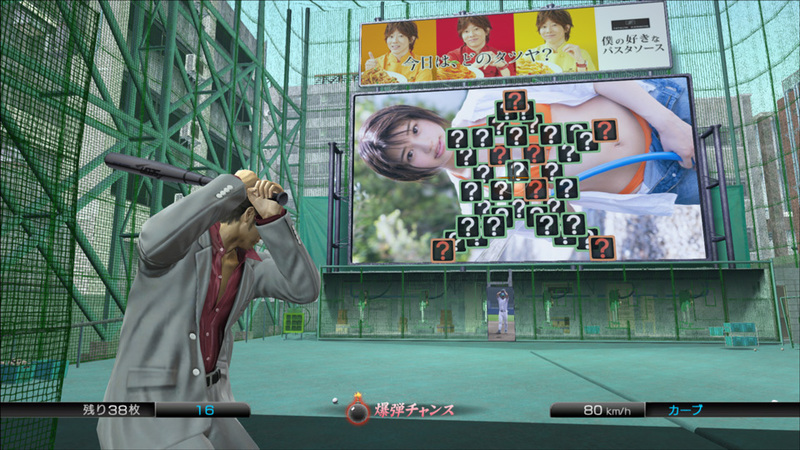 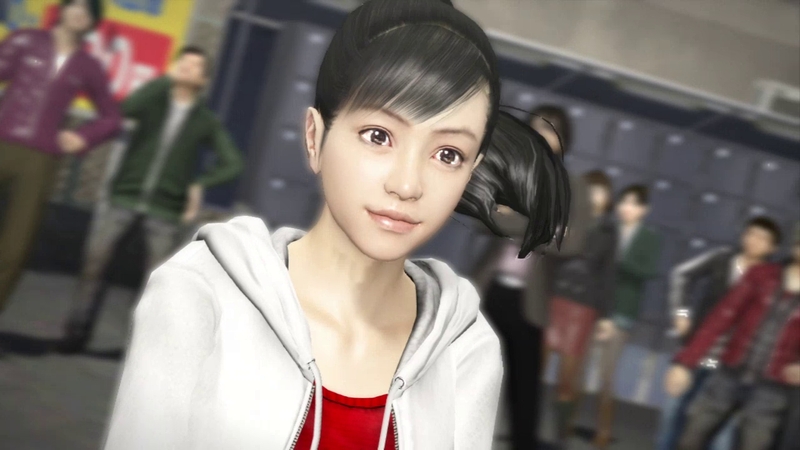 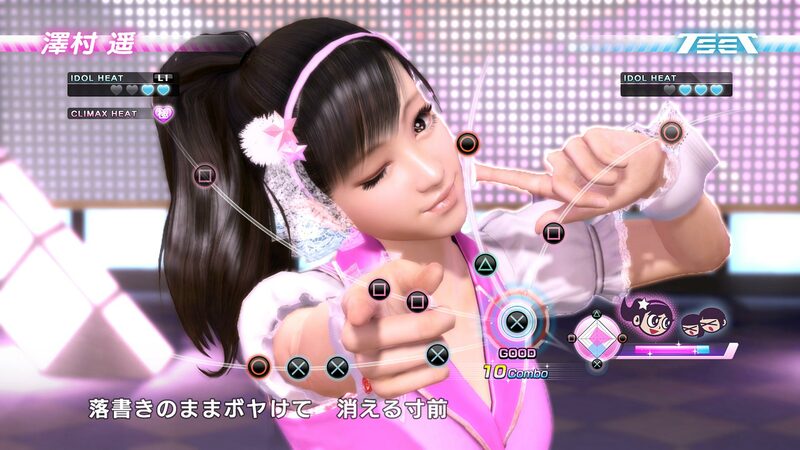 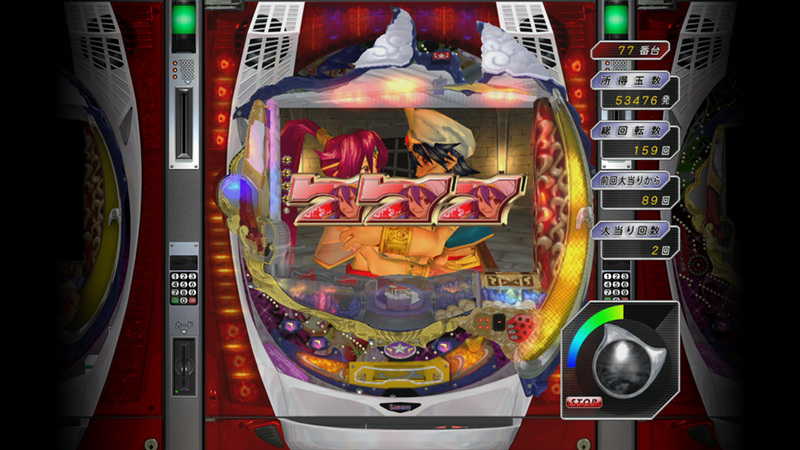 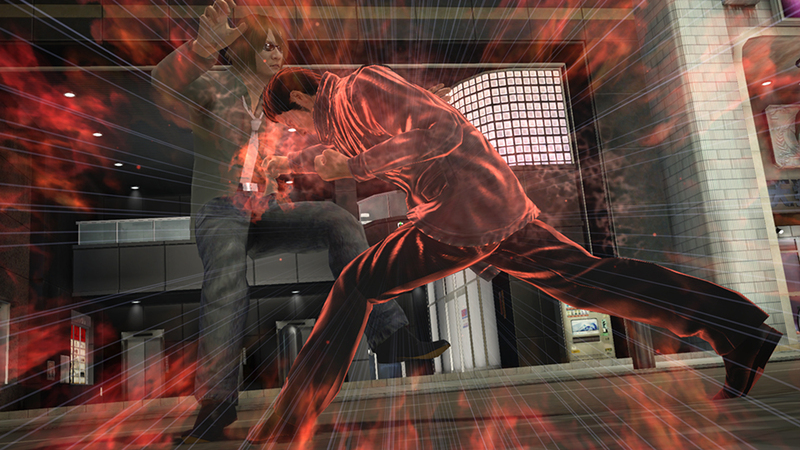 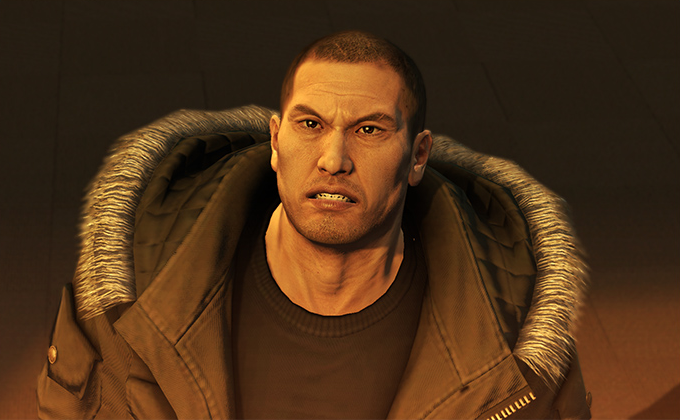 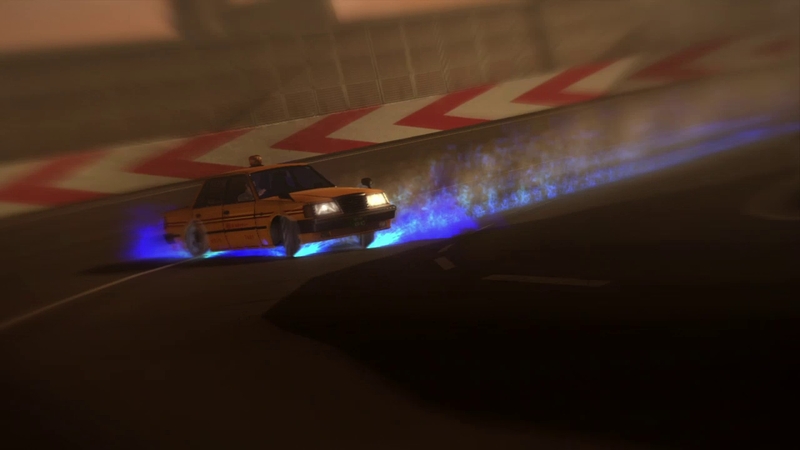 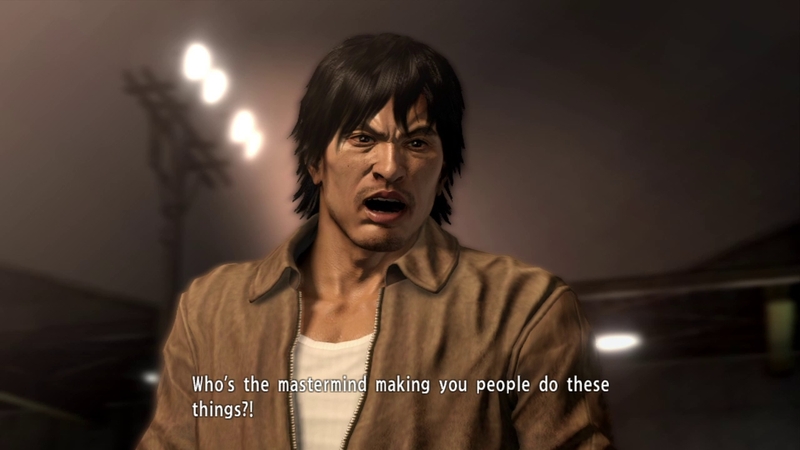 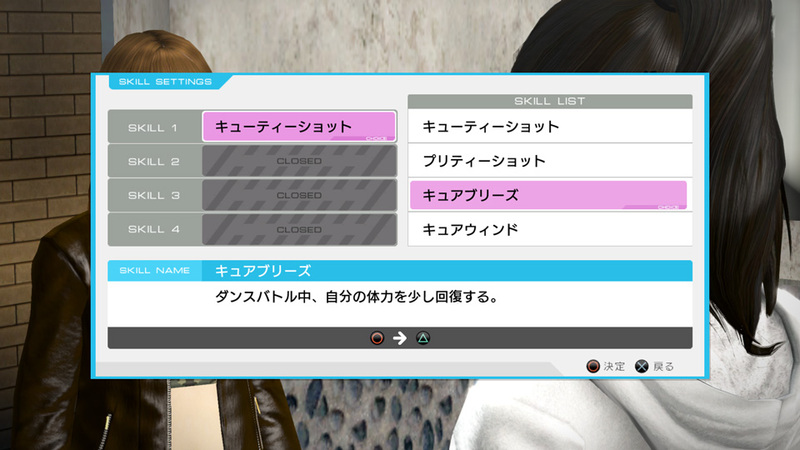 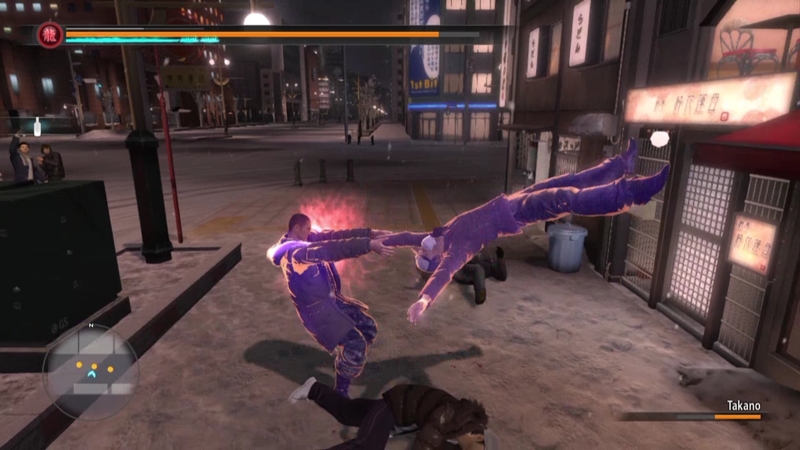 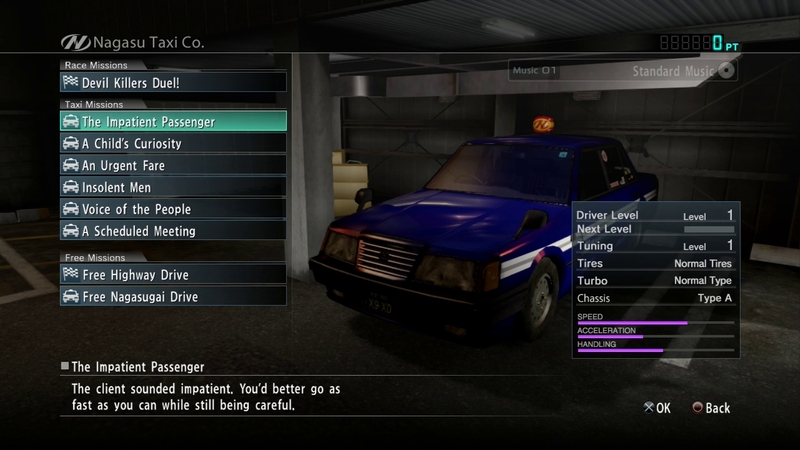 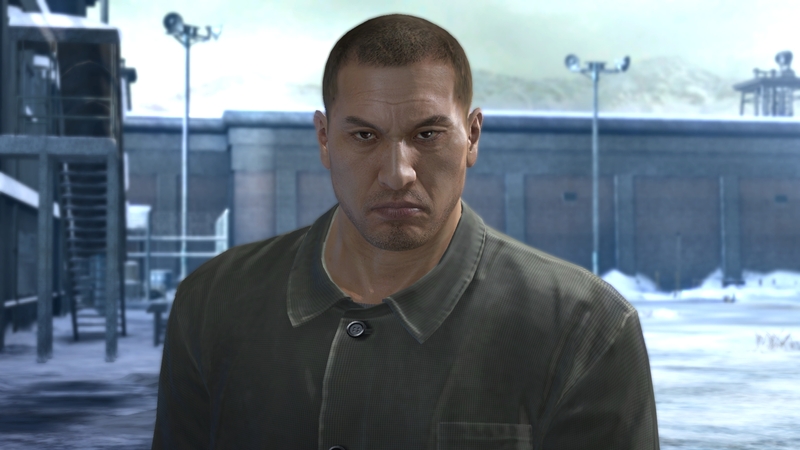 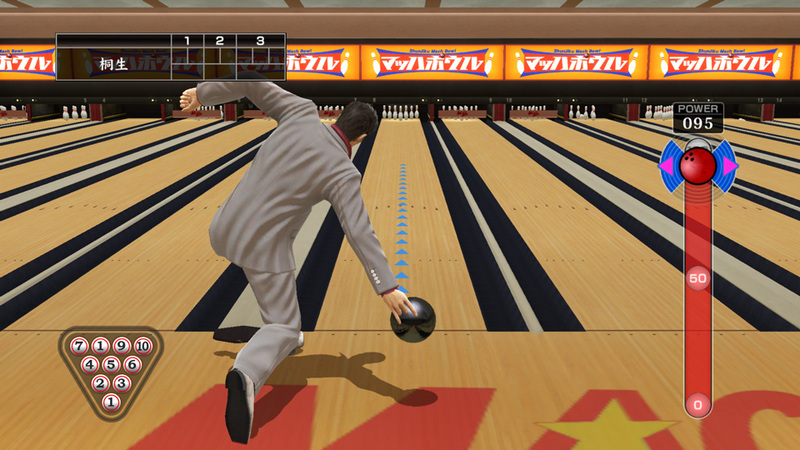 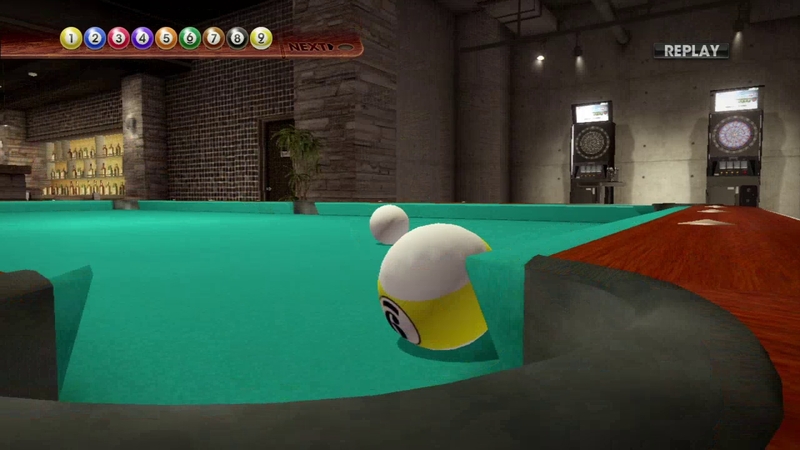 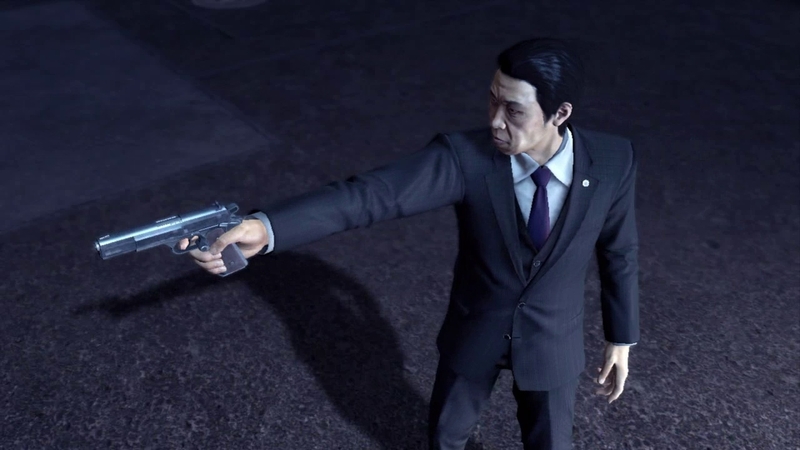 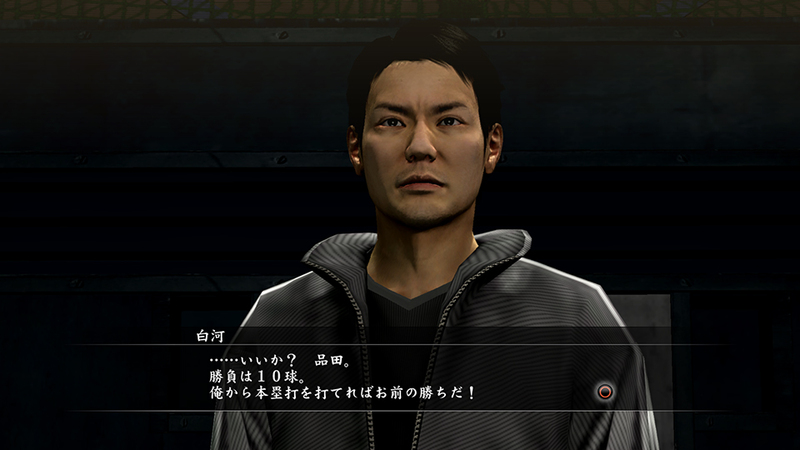 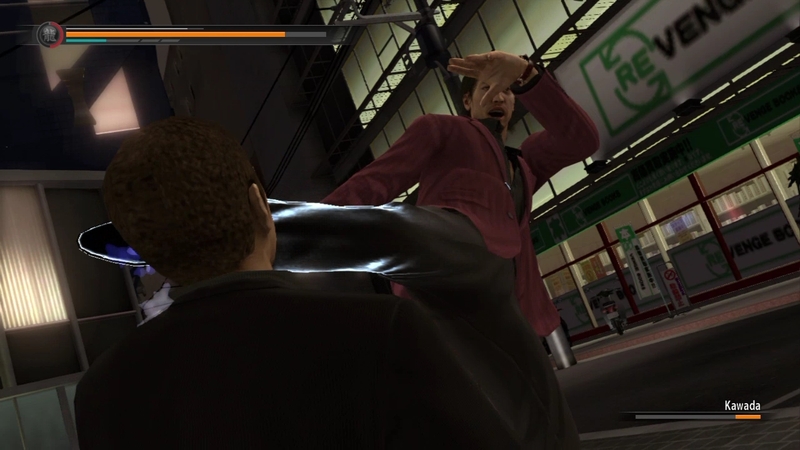 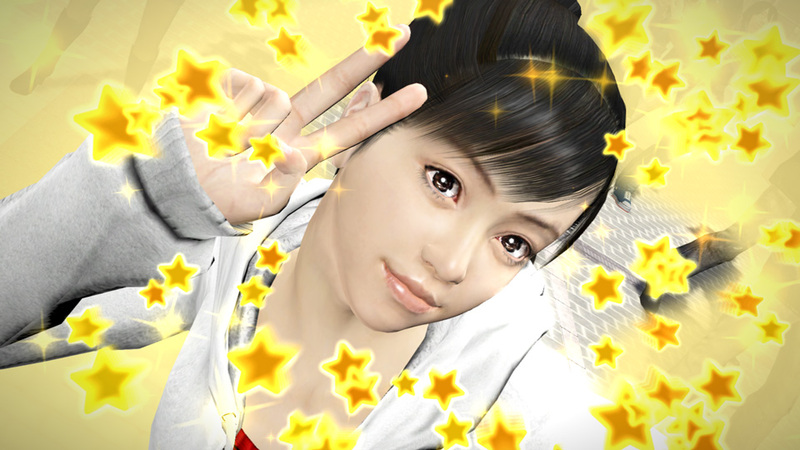 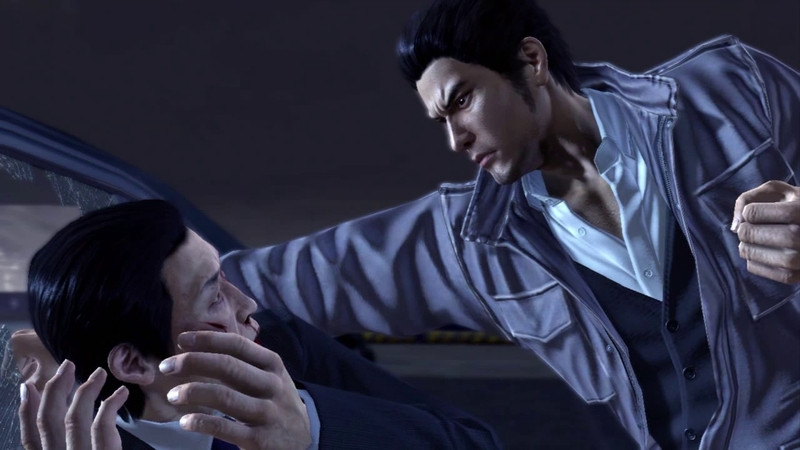 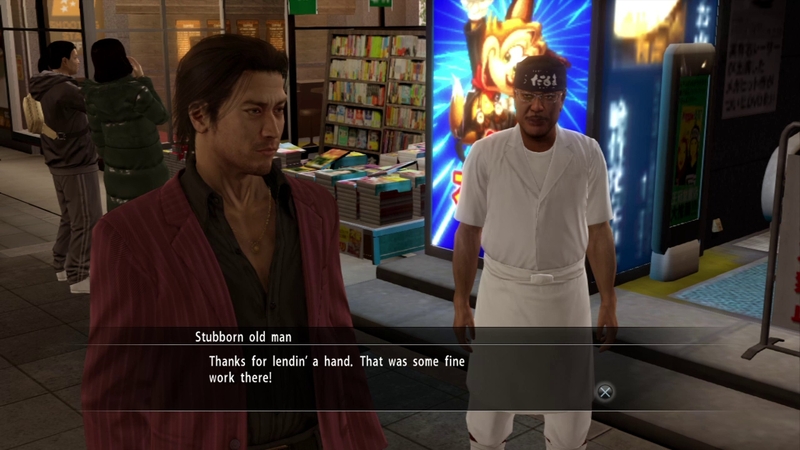 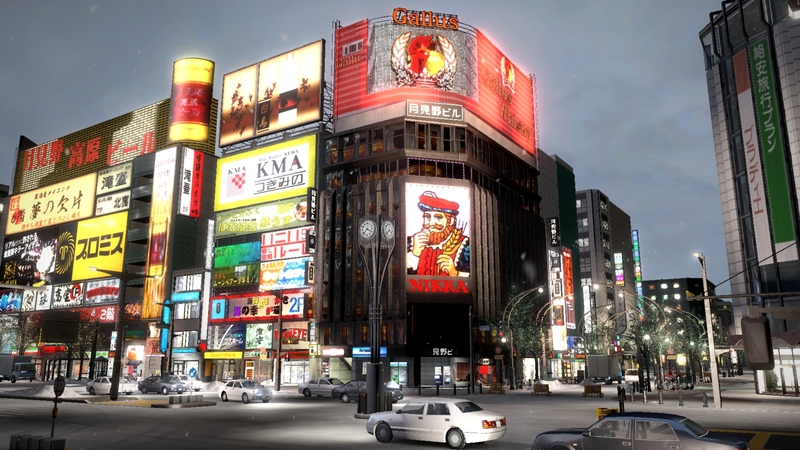 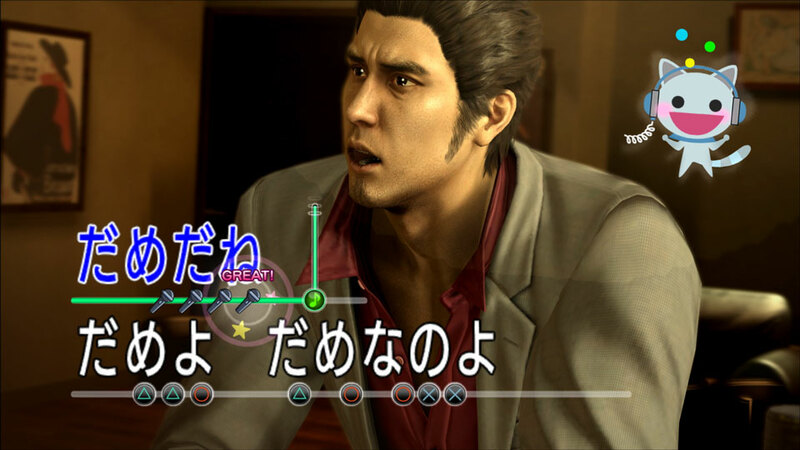 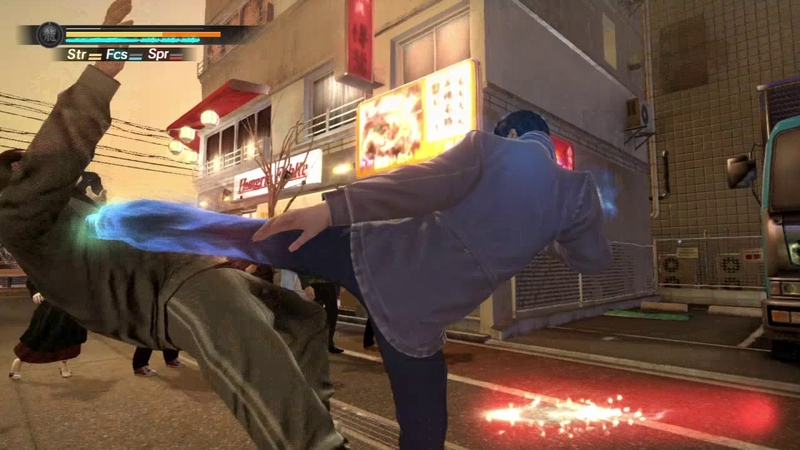 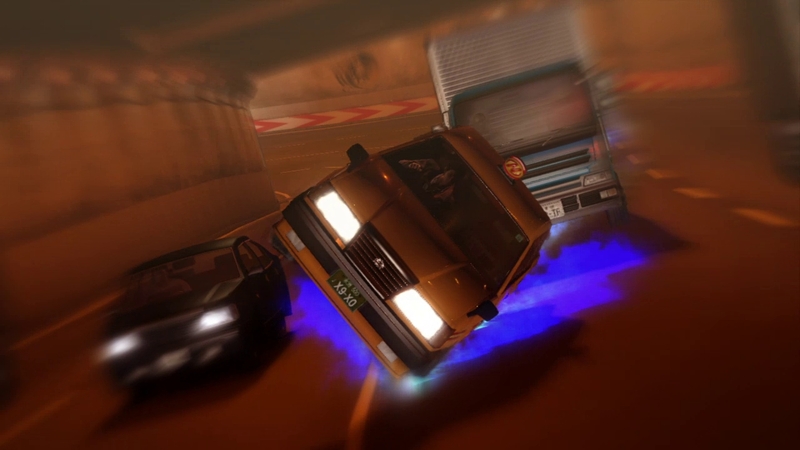 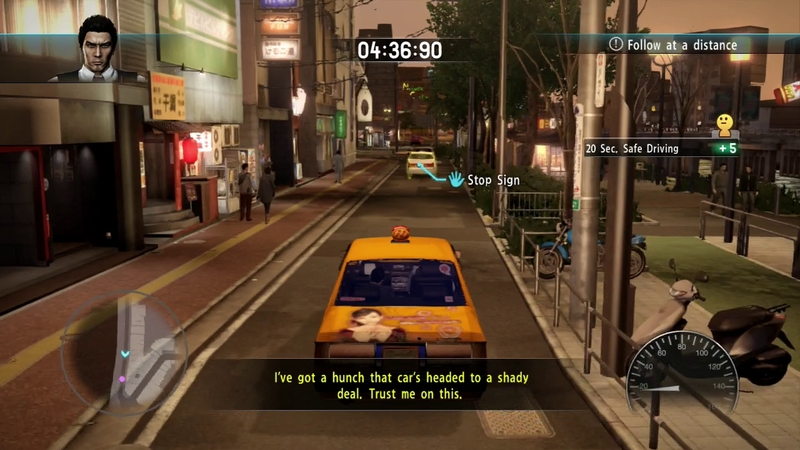 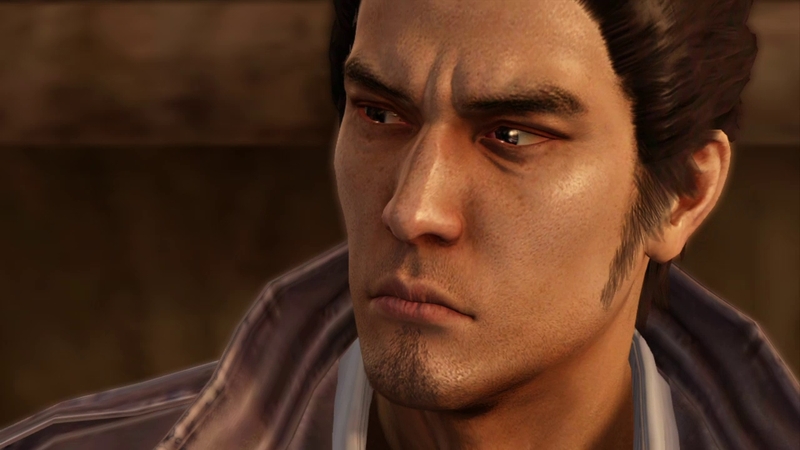 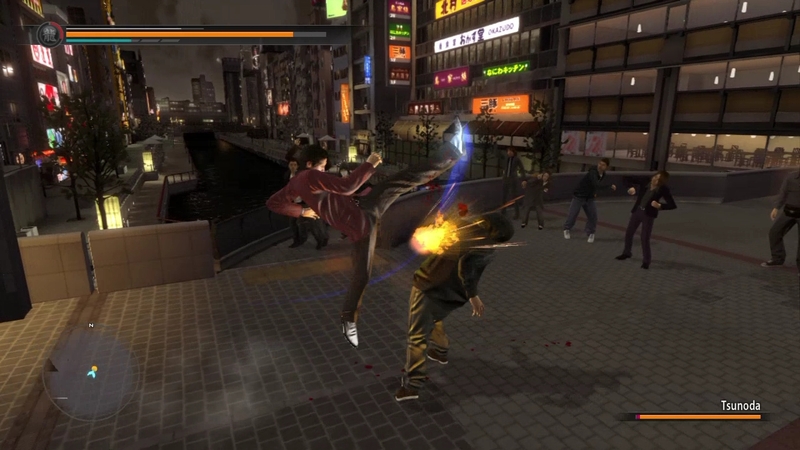 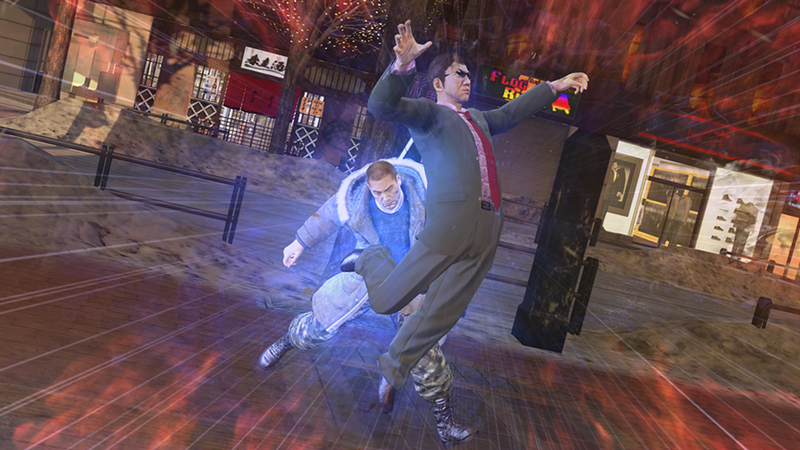 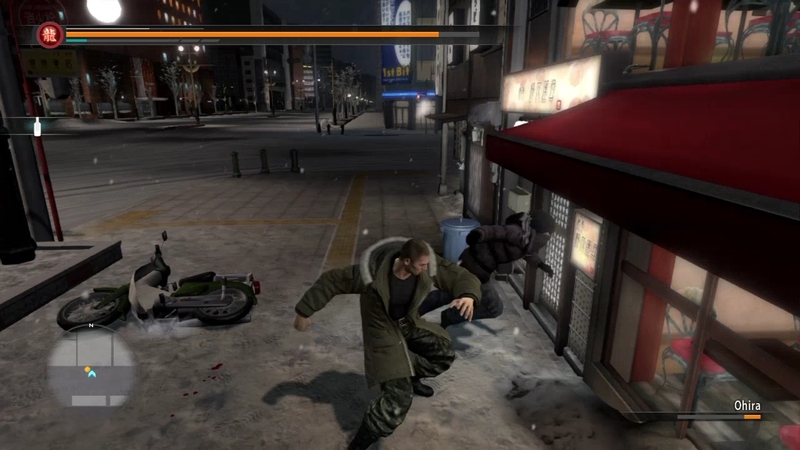 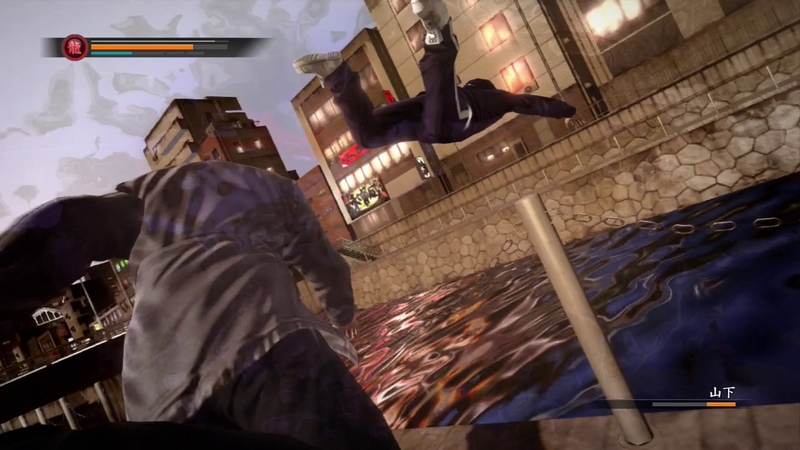 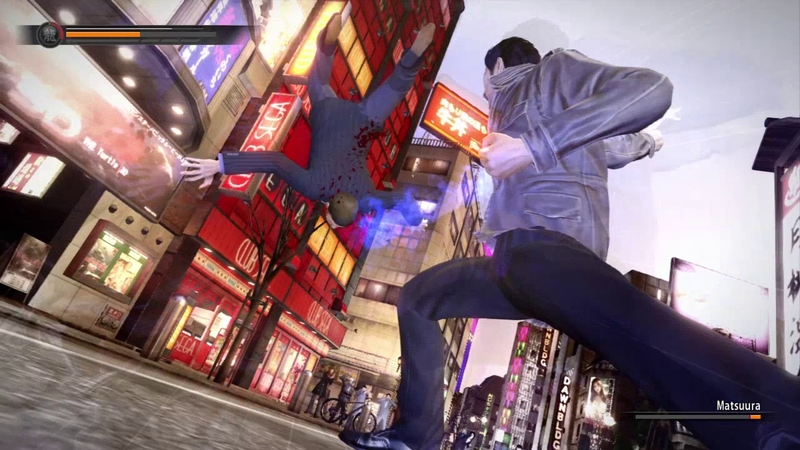 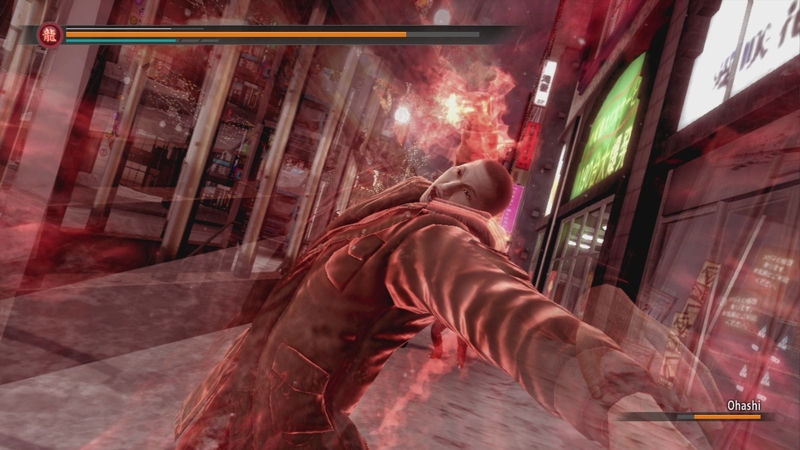 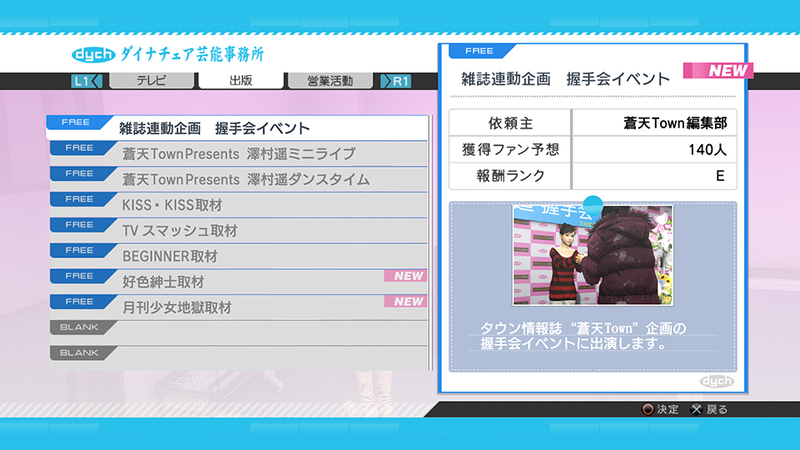 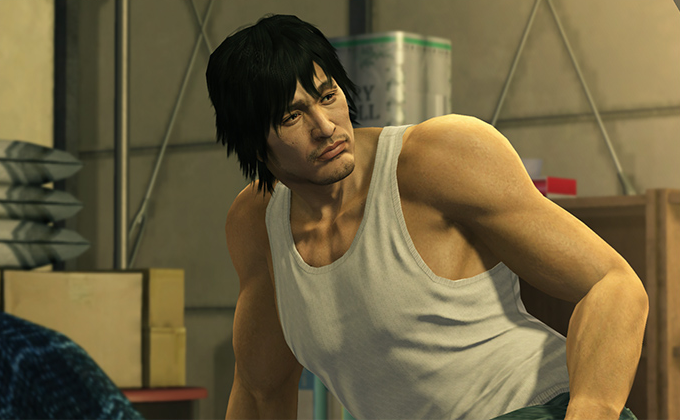 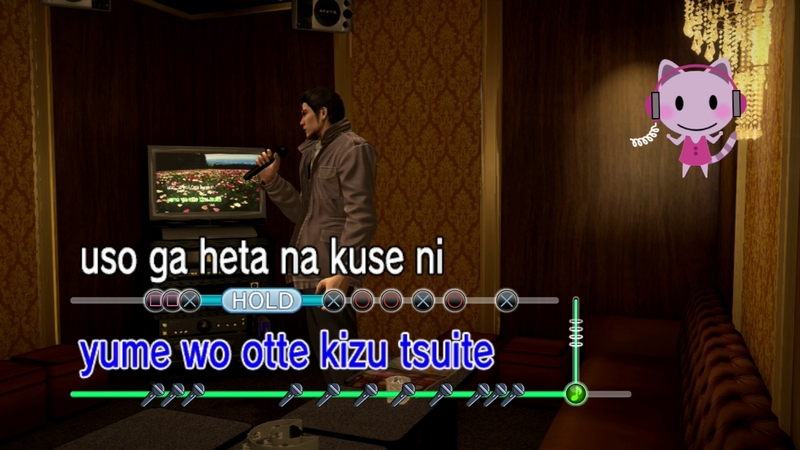 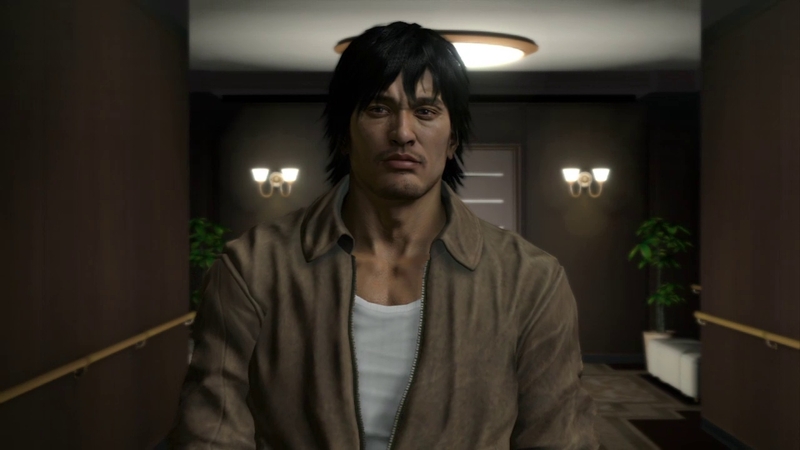 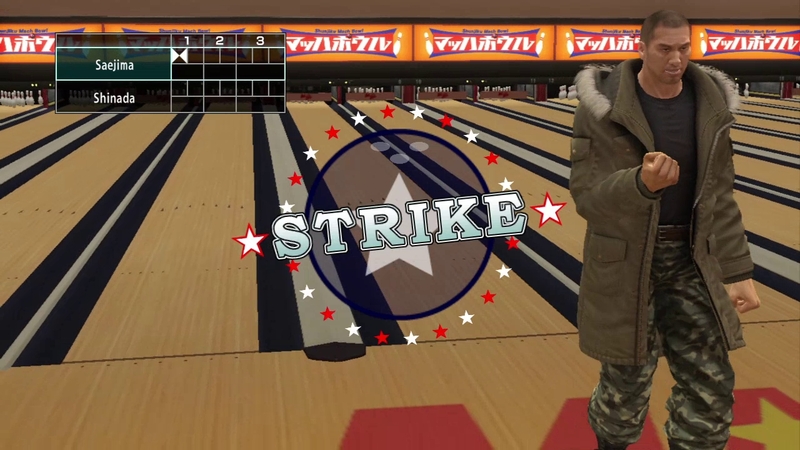 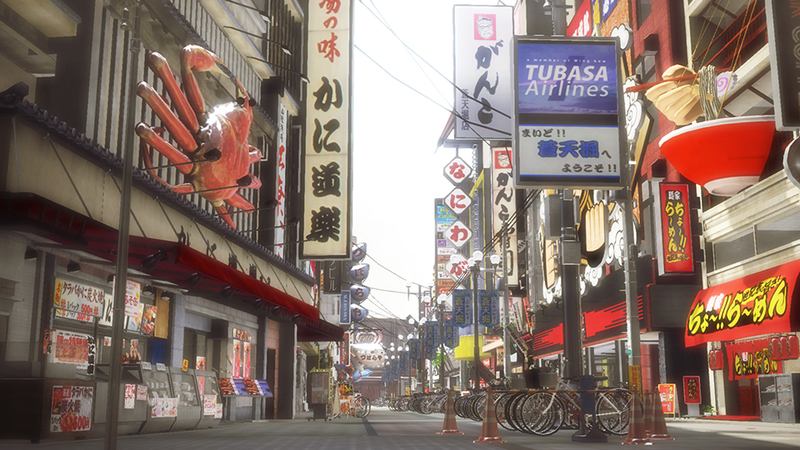 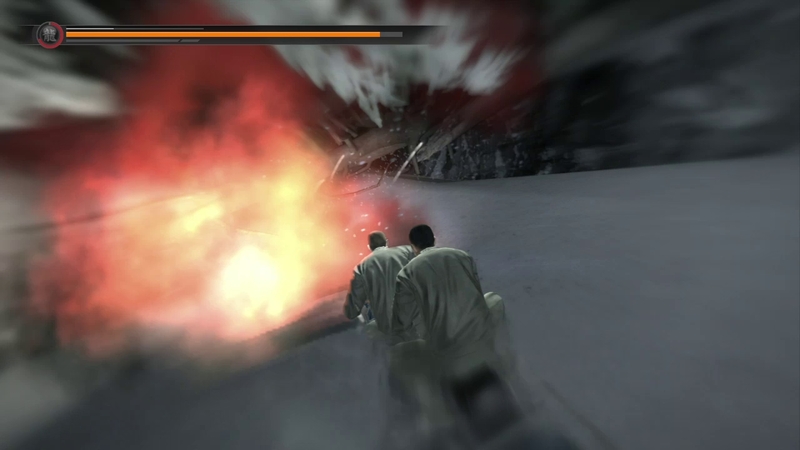 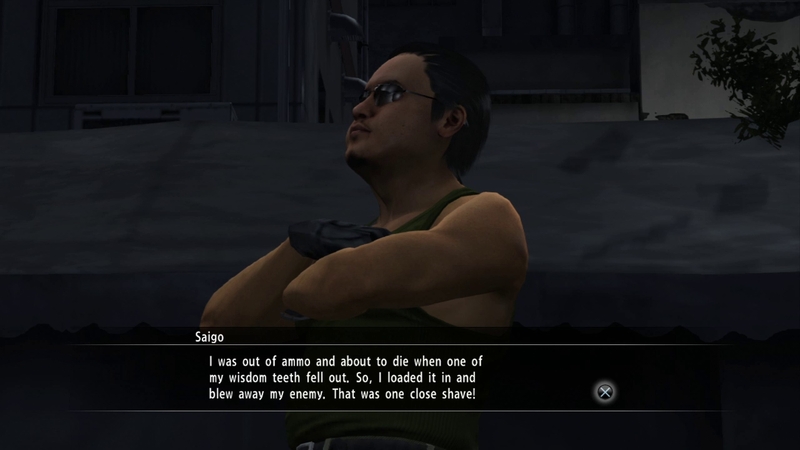 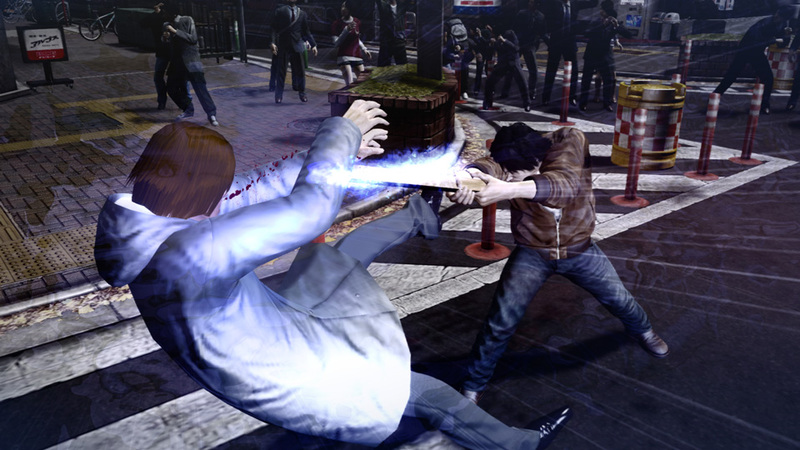 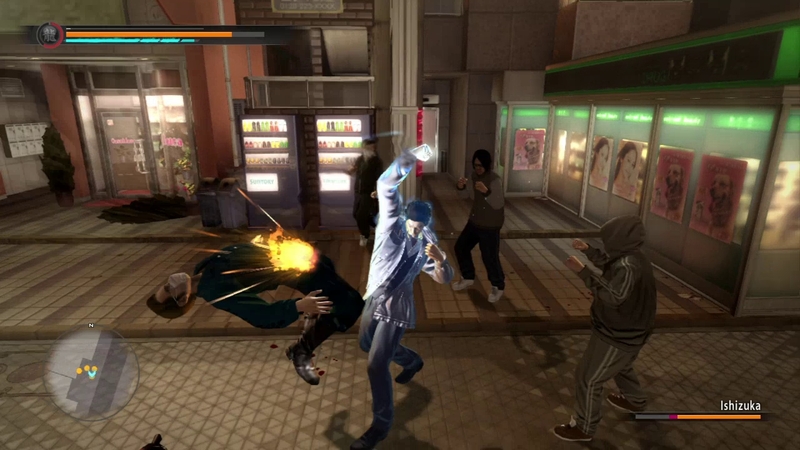 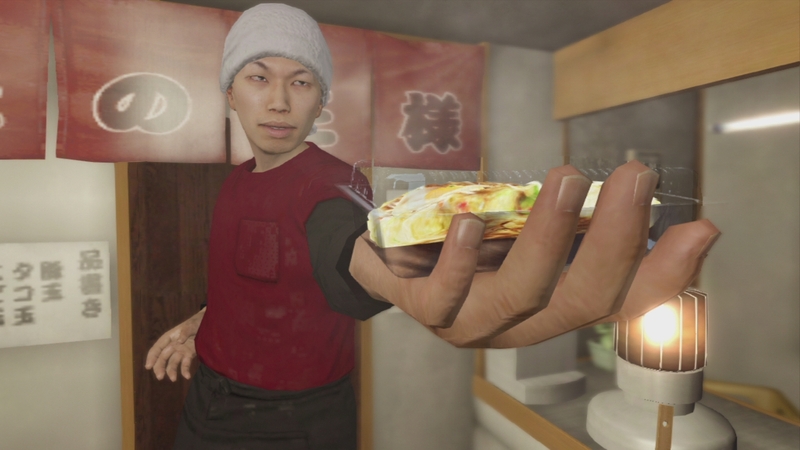 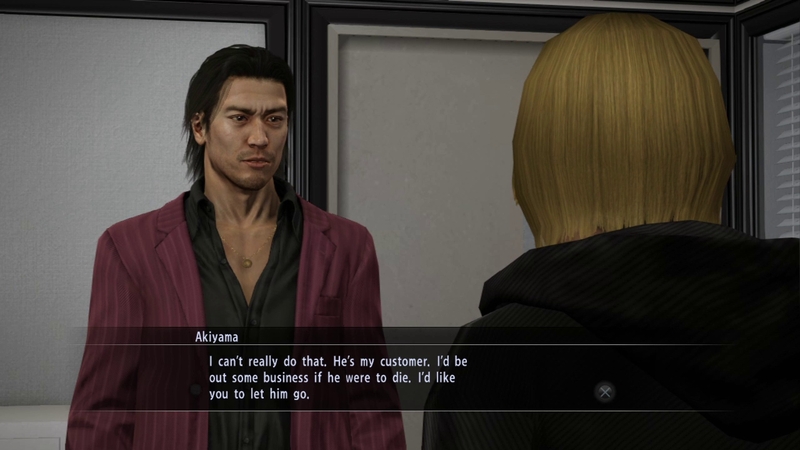 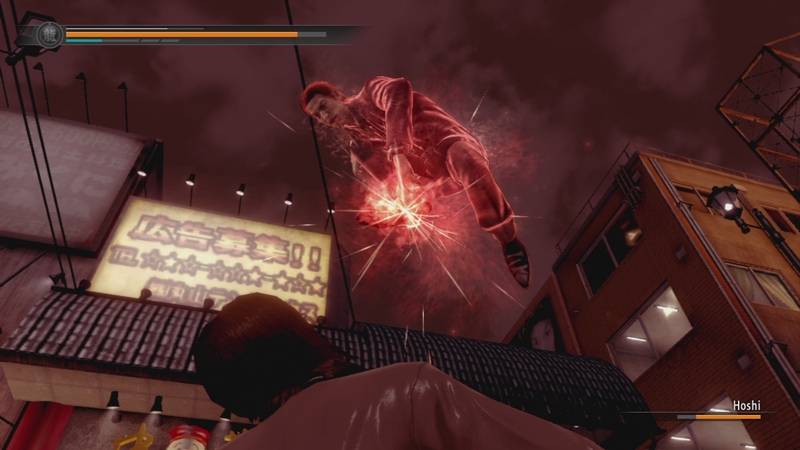 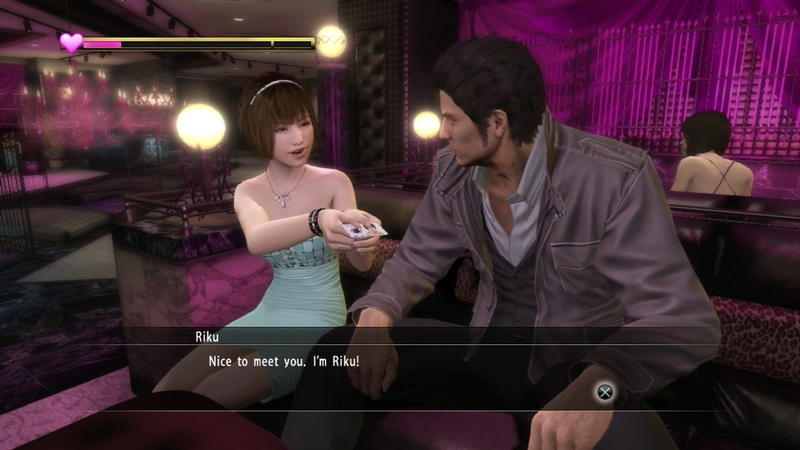 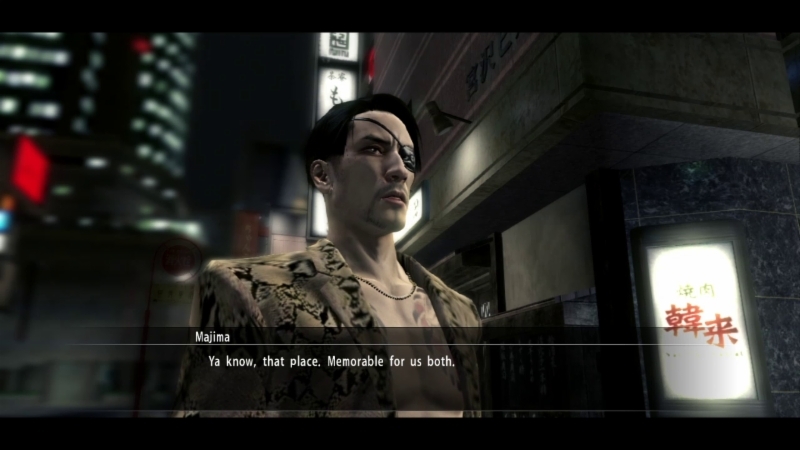 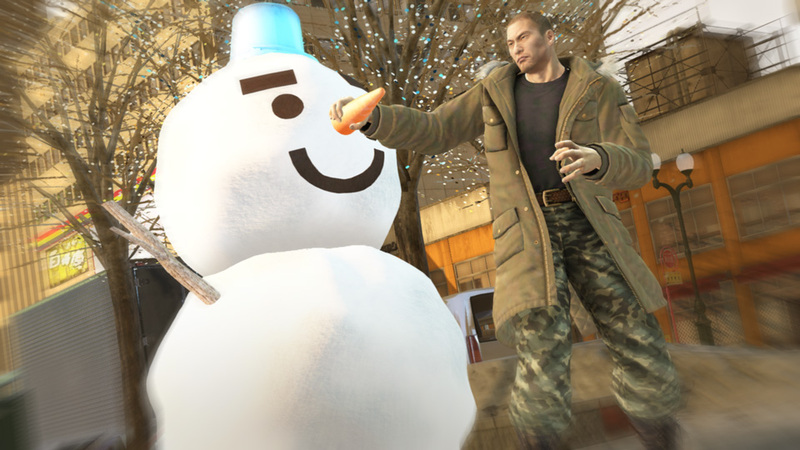 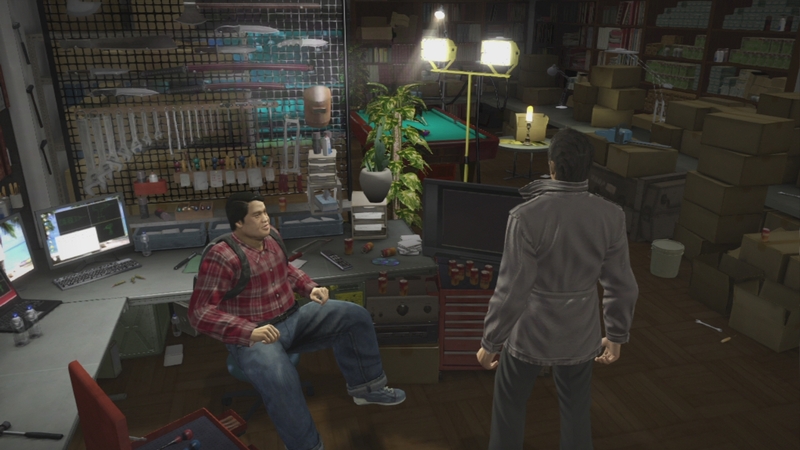 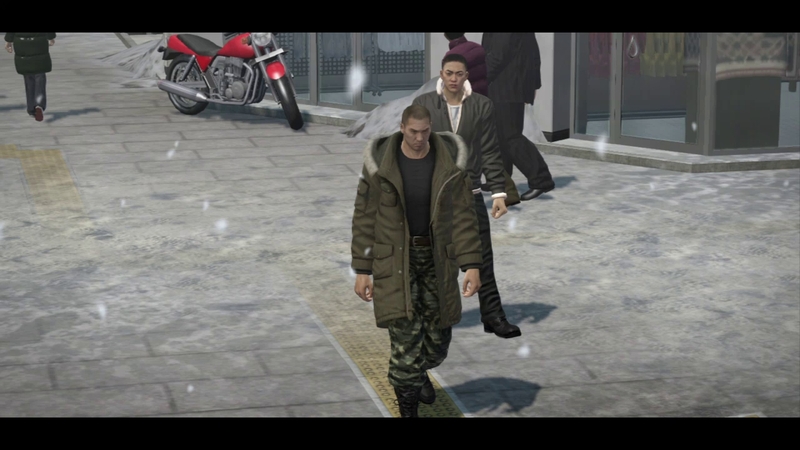 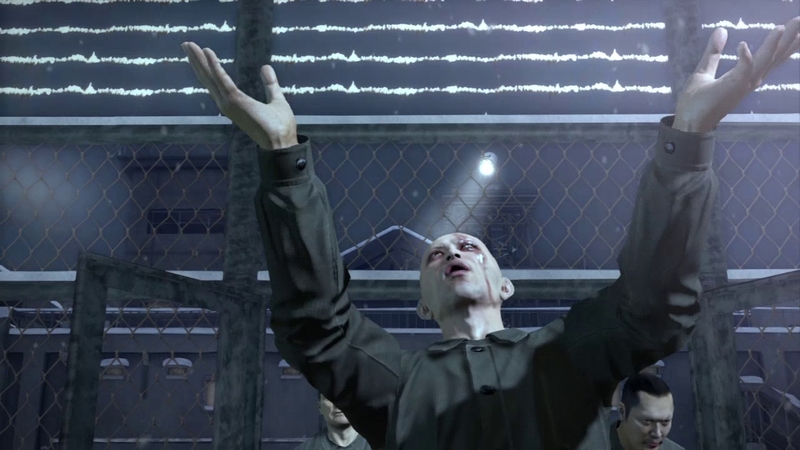 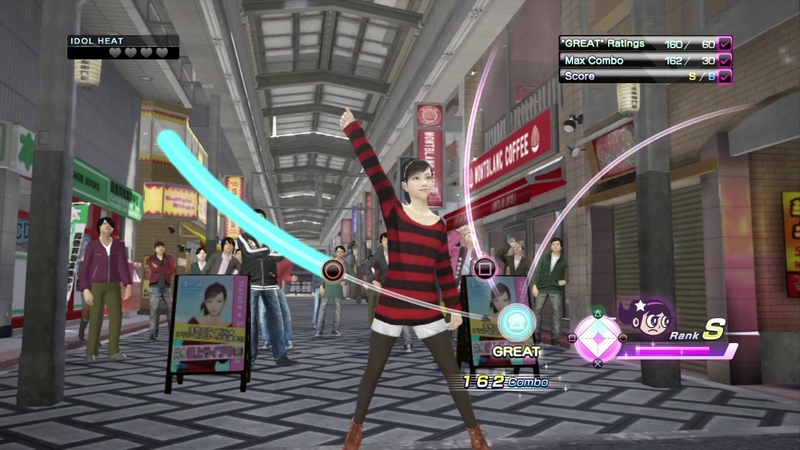 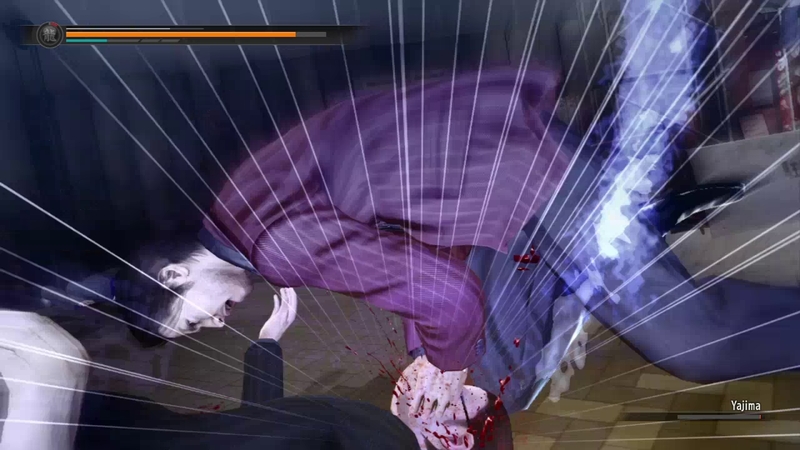 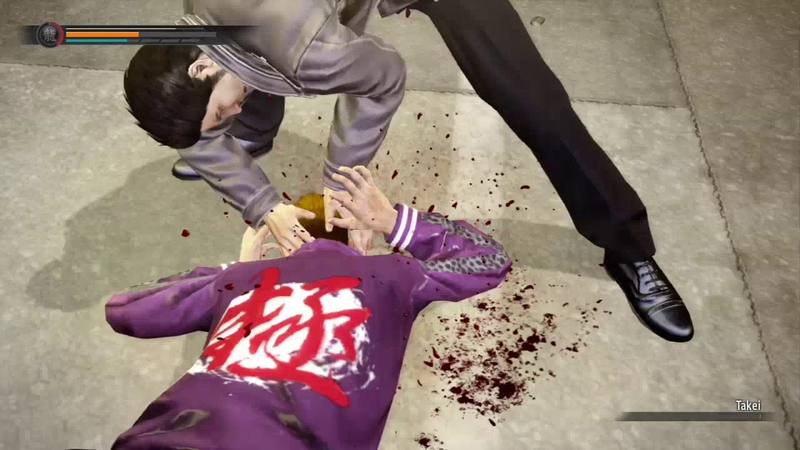 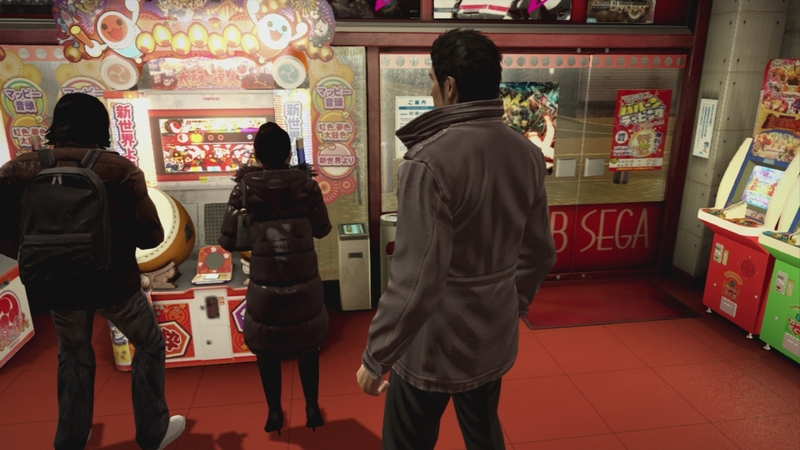 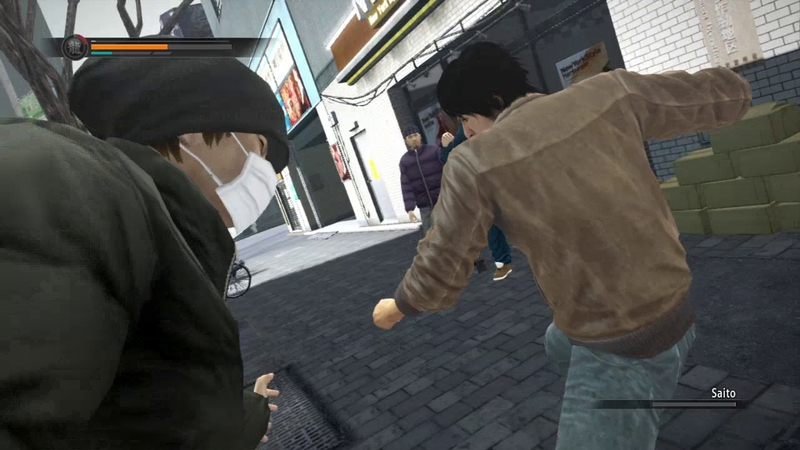 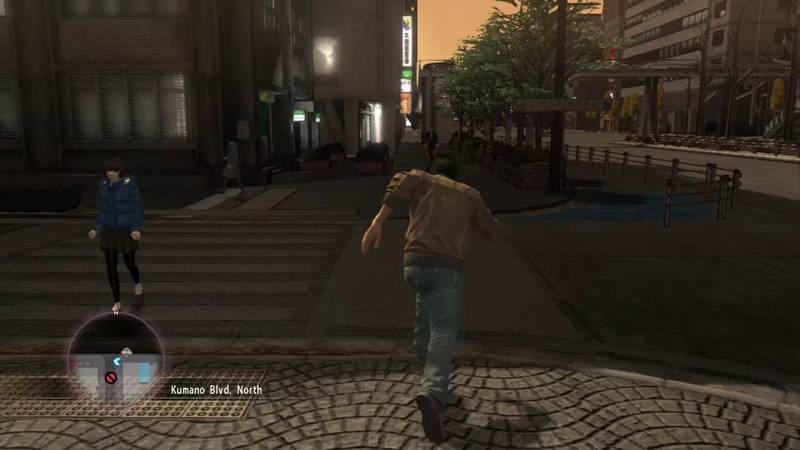 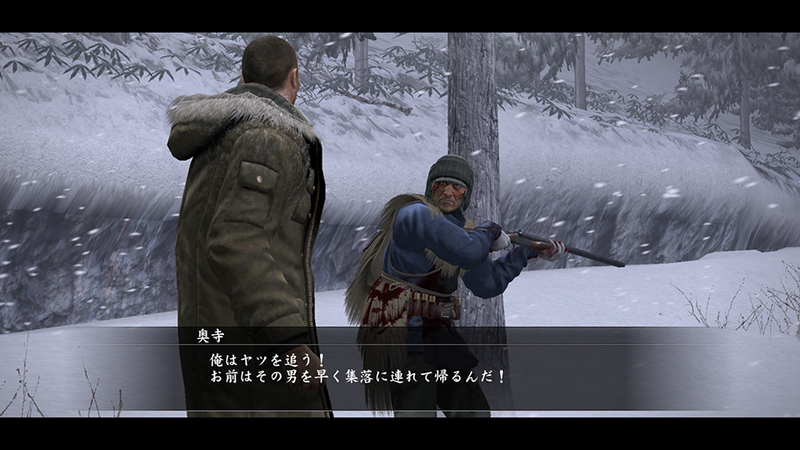 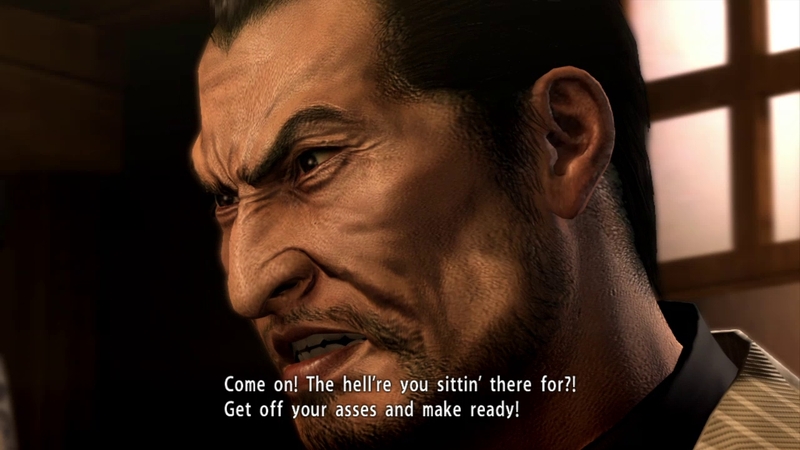 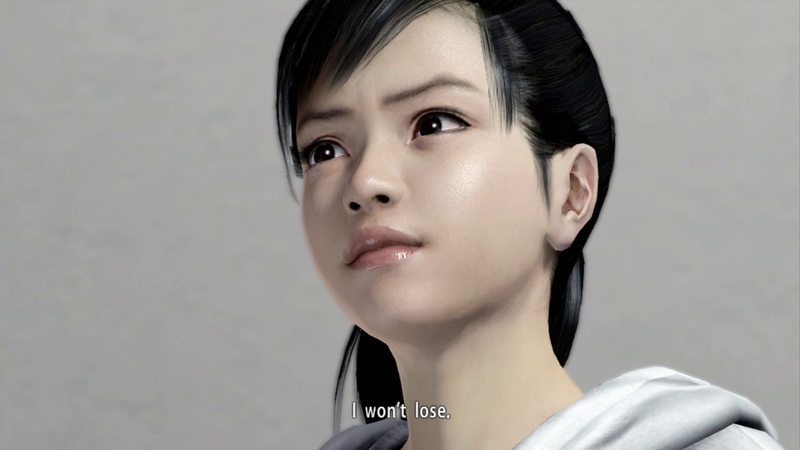 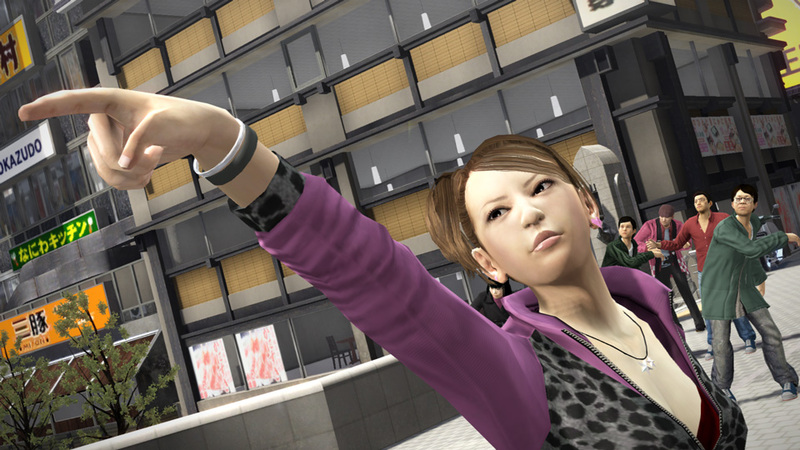 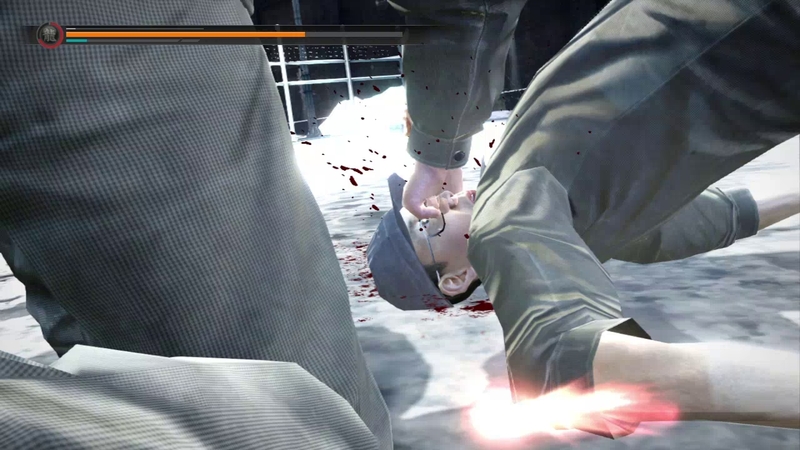 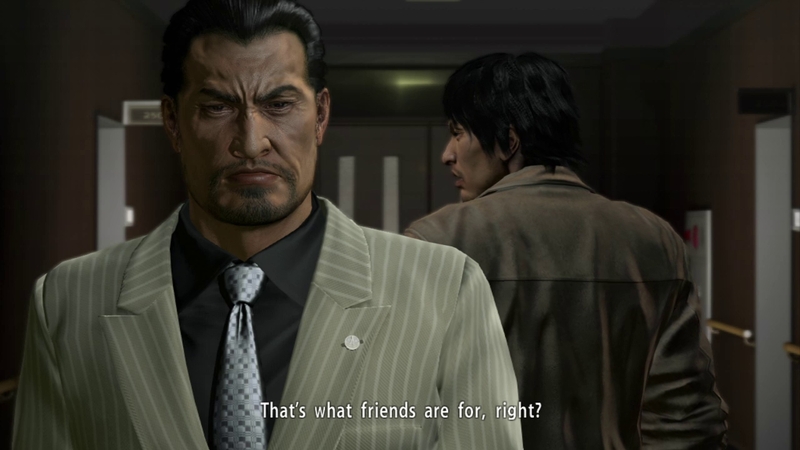 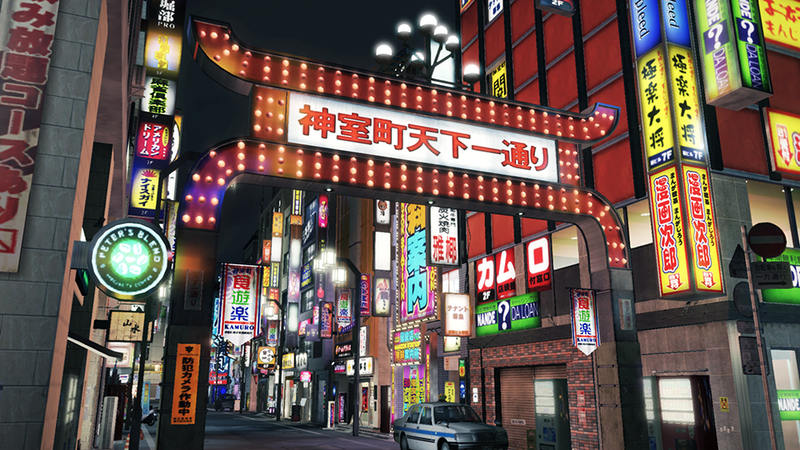 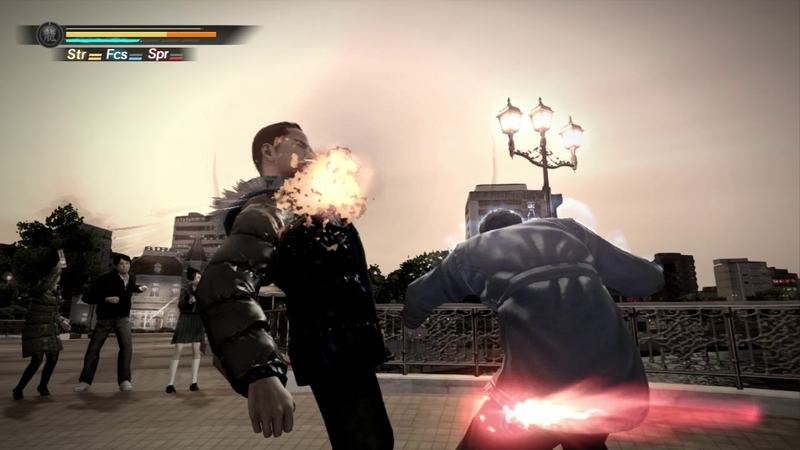 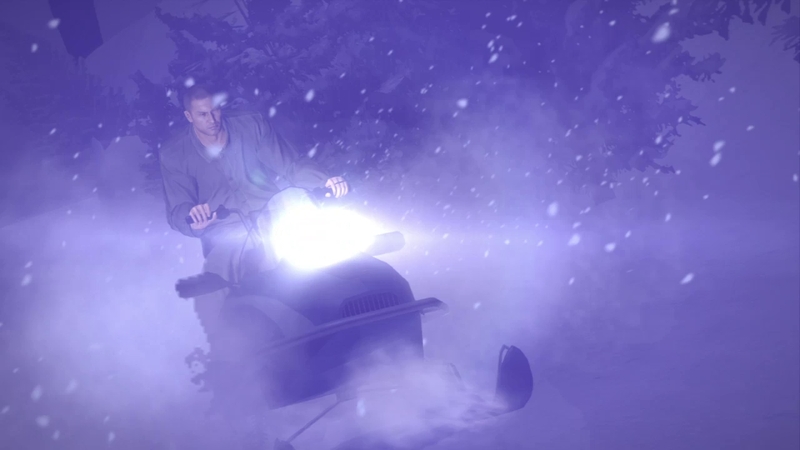 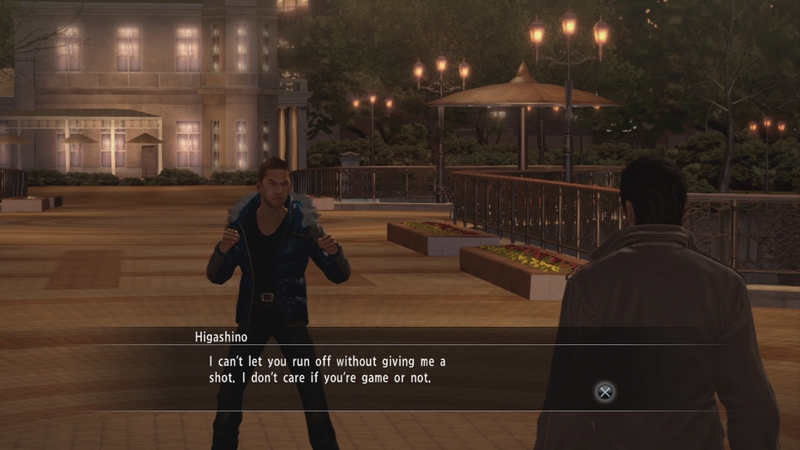 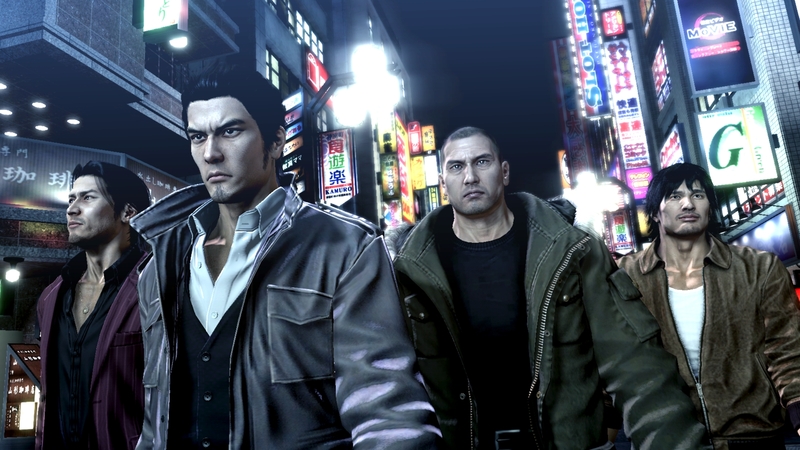 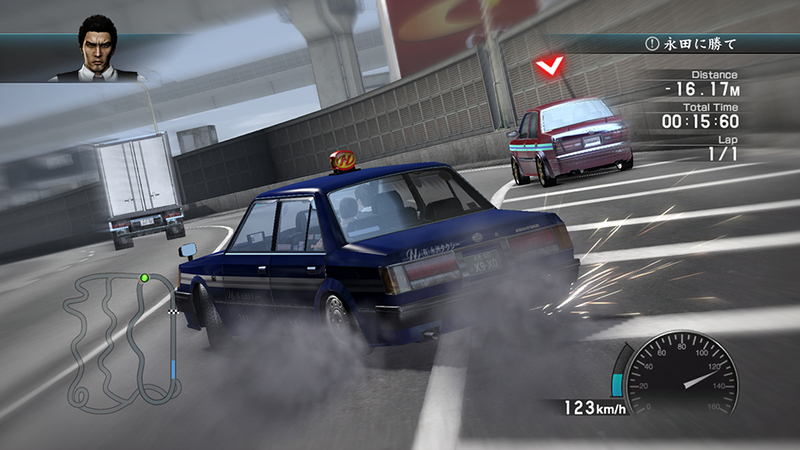 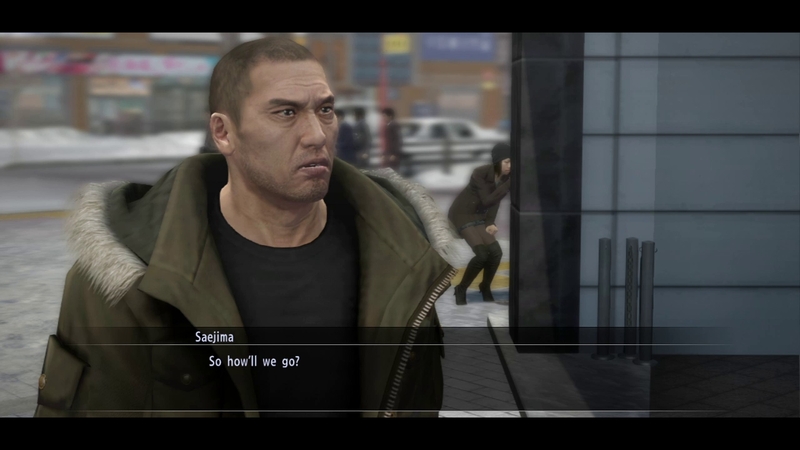 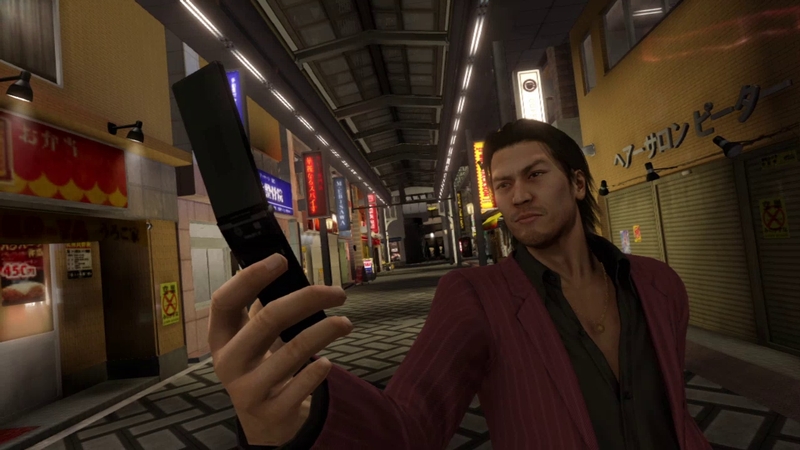 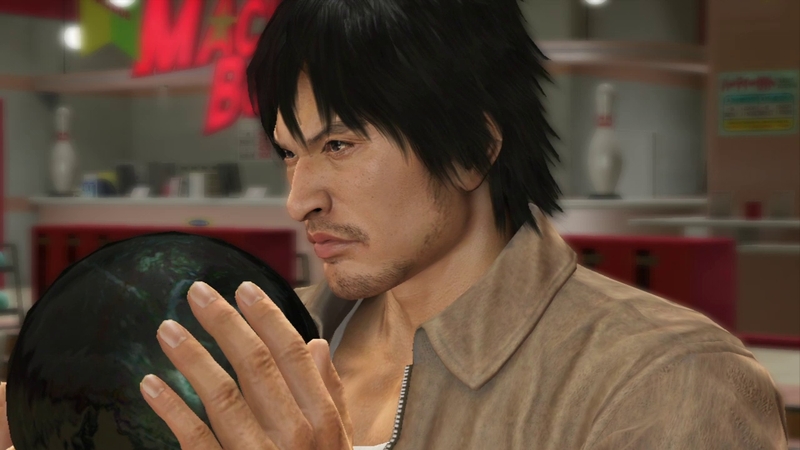 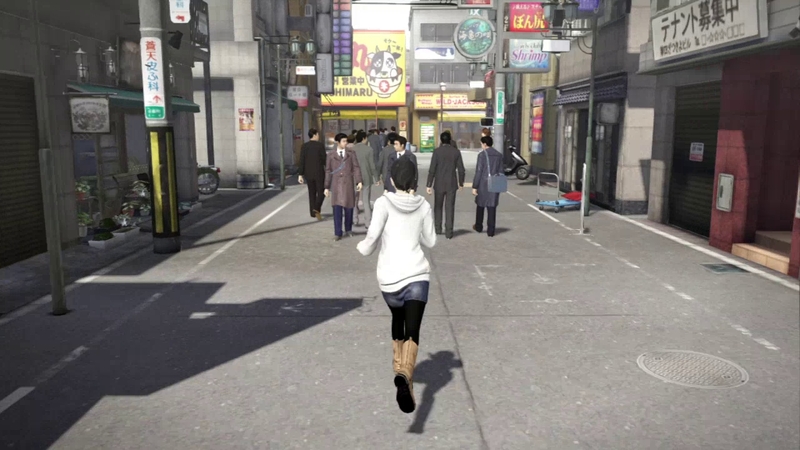 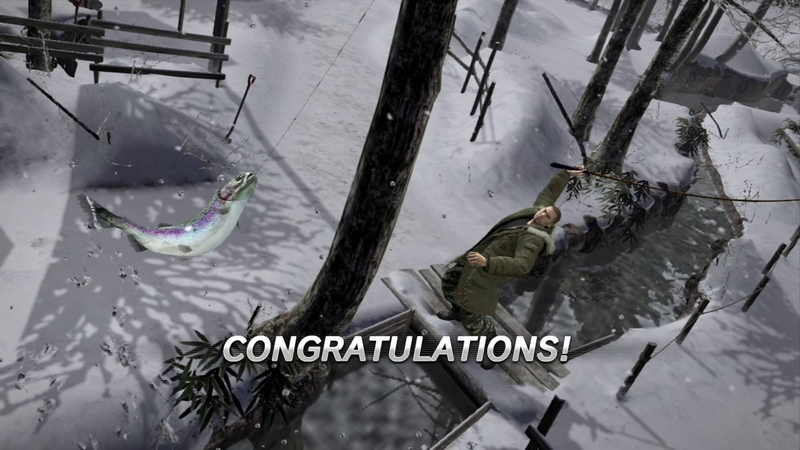 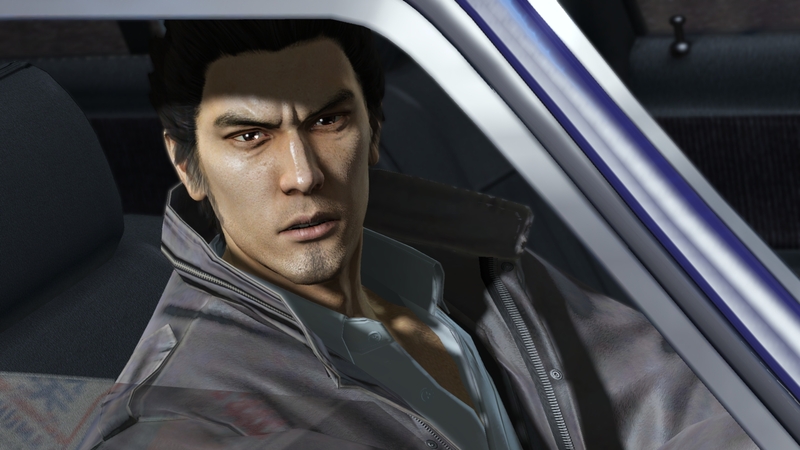 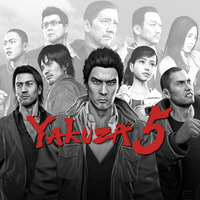 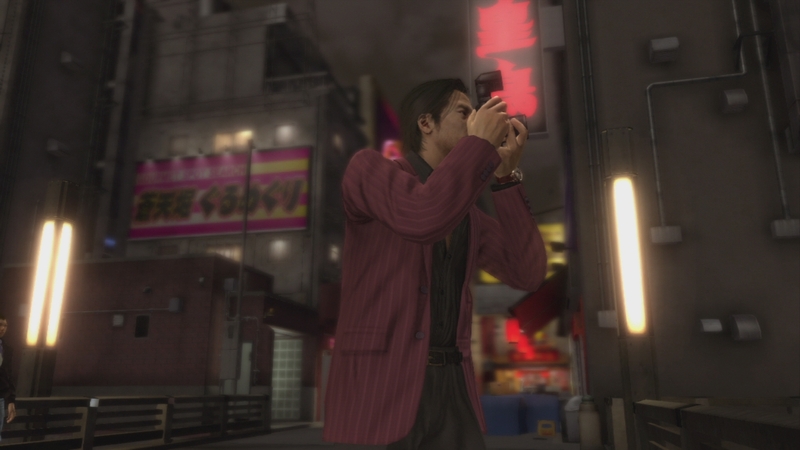 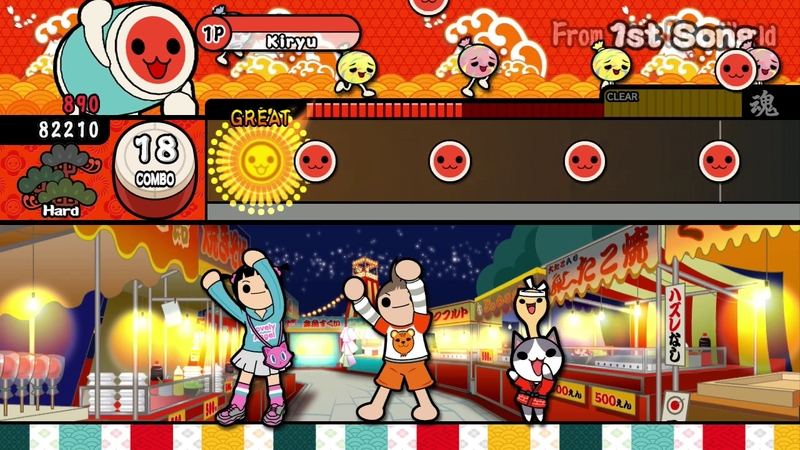 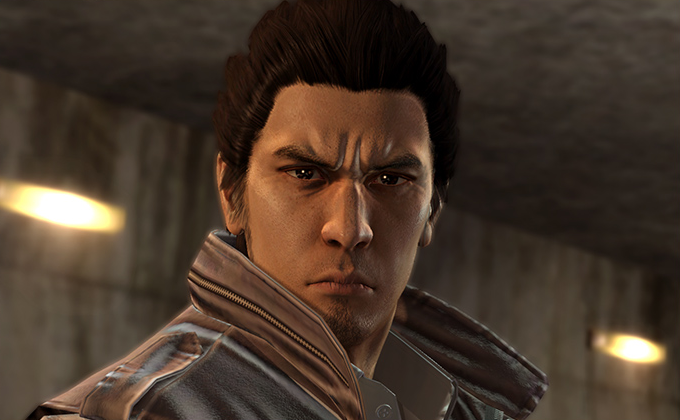 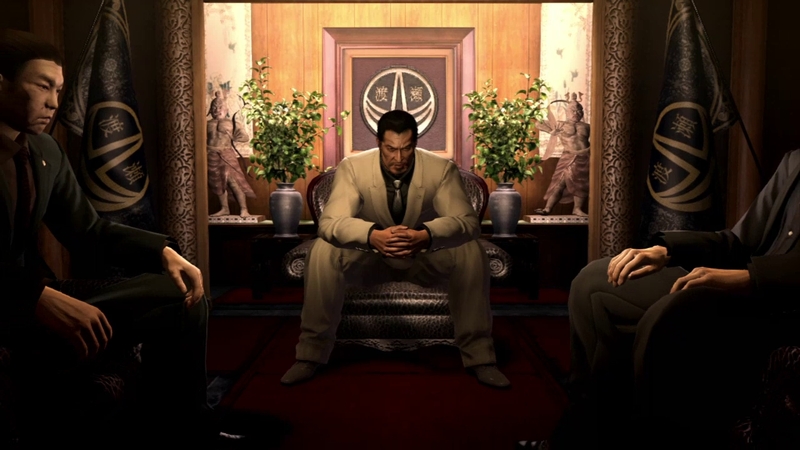 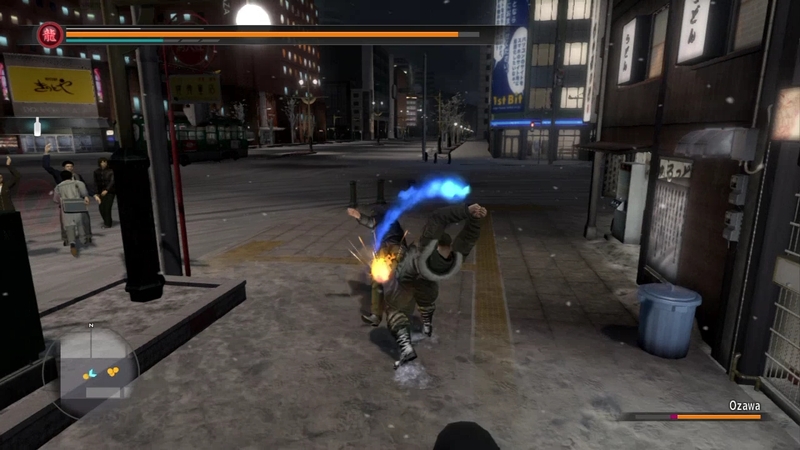 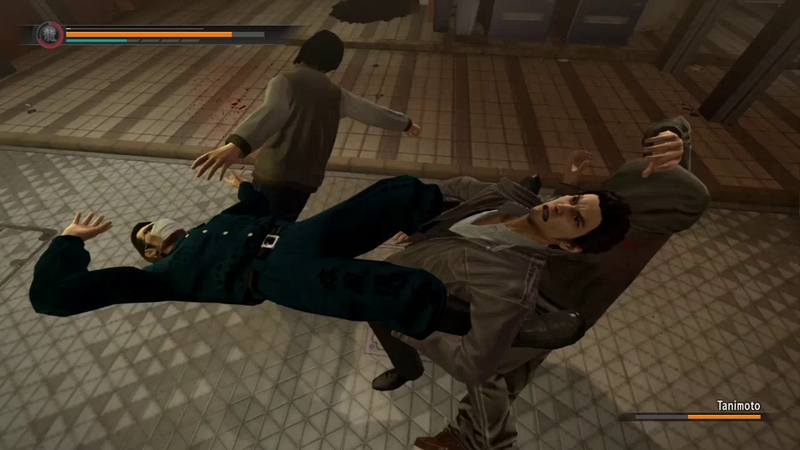 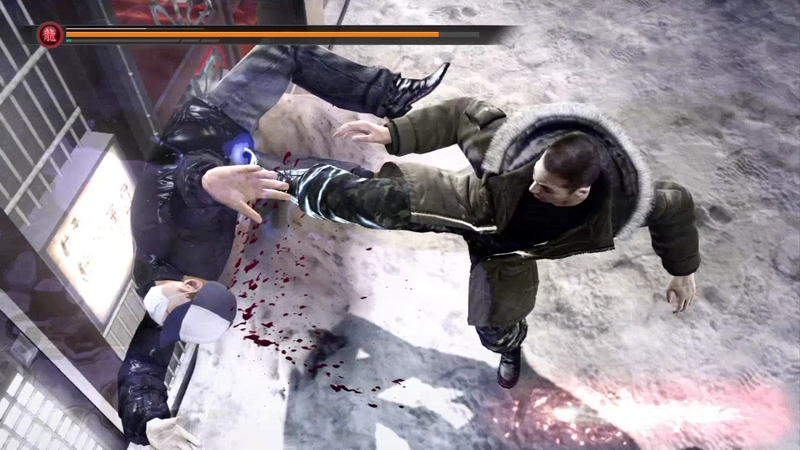 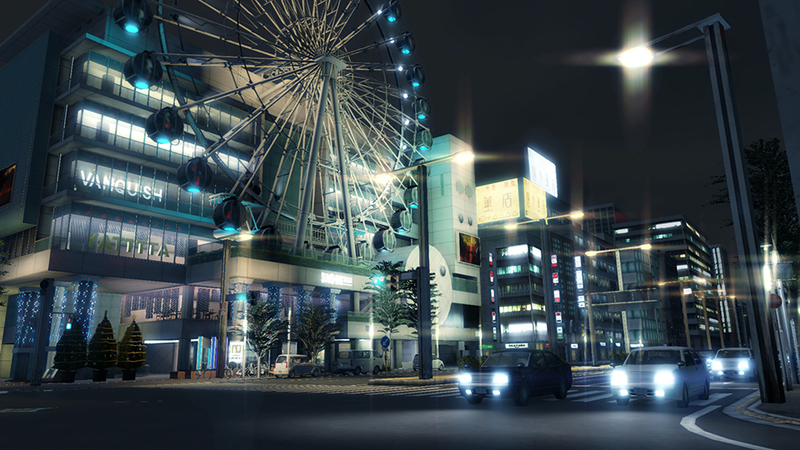 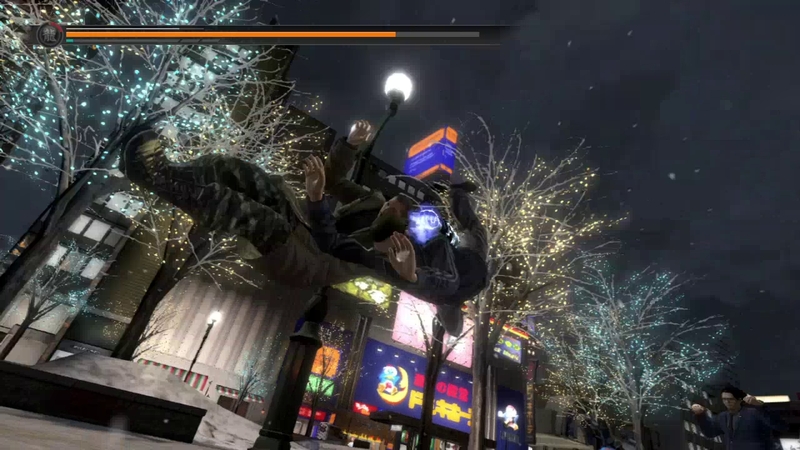 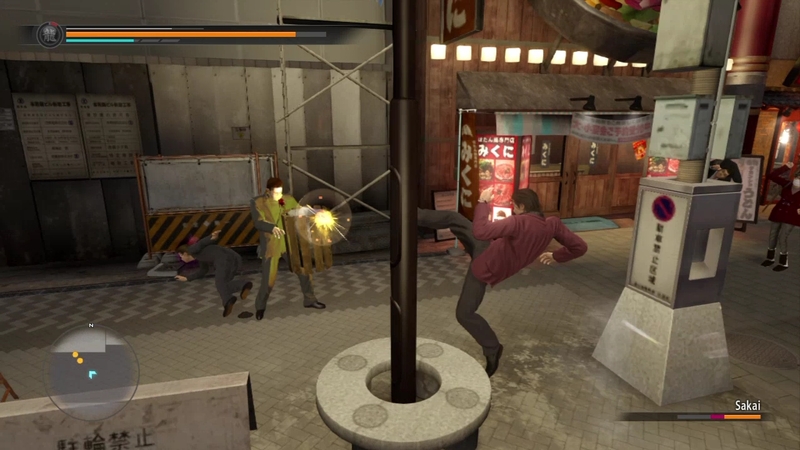 A new trailer accompanies this announcement, showing off Yakuza 5 for the PS4. 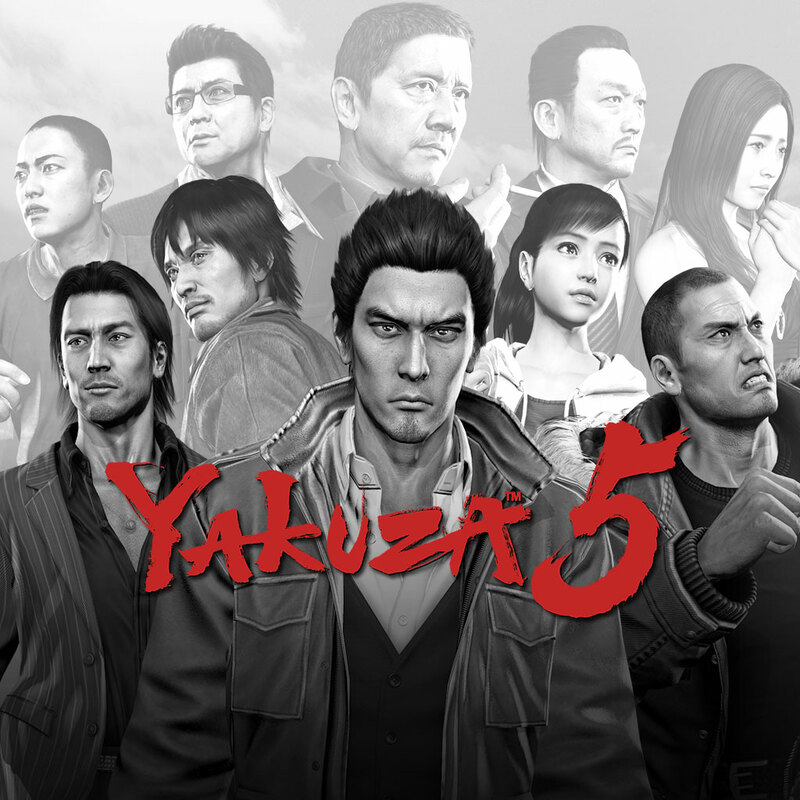 While not officially announced for localization, it seems these remasters will be great for new western fans of the series. 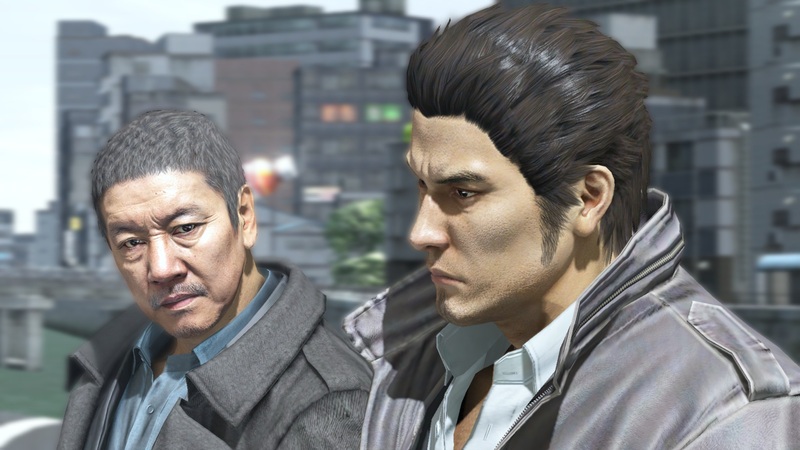 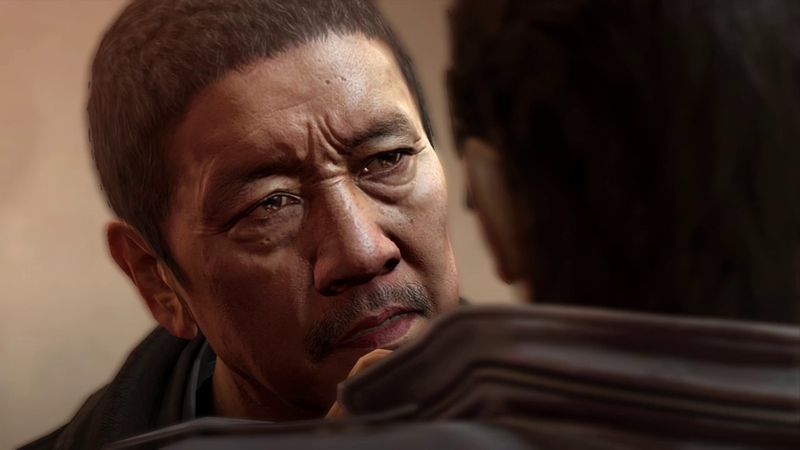 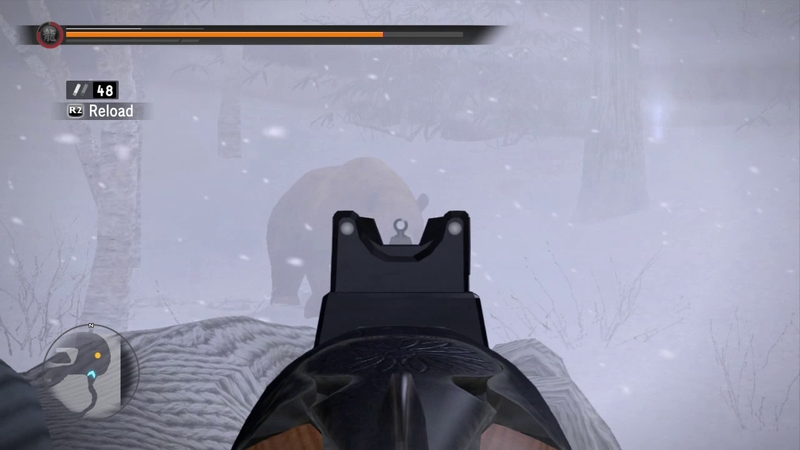 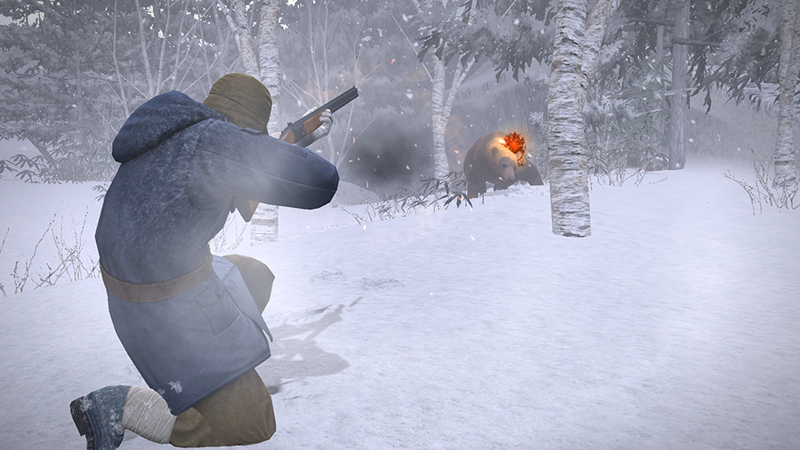 In the latest edition of our weekly podcast, we talk remastered Yakuza, Valkyria Chronicles 4 in English, the lack of Legend of Heroes localization news, and Sony bringing the PlayStation 4's life cycle into its final phase. 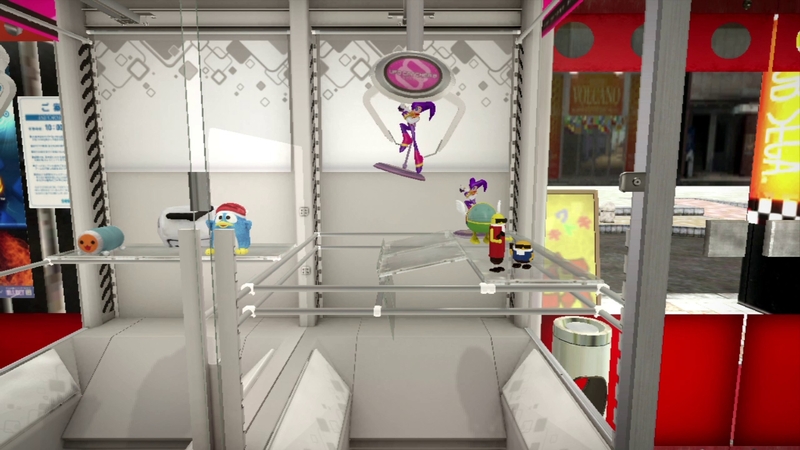 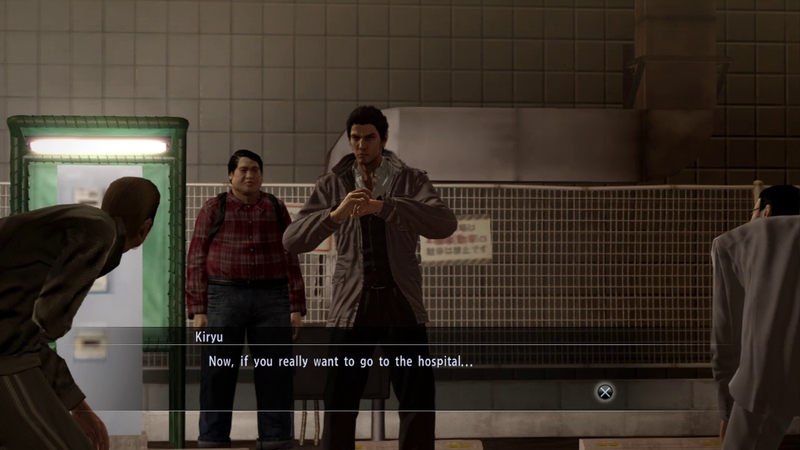 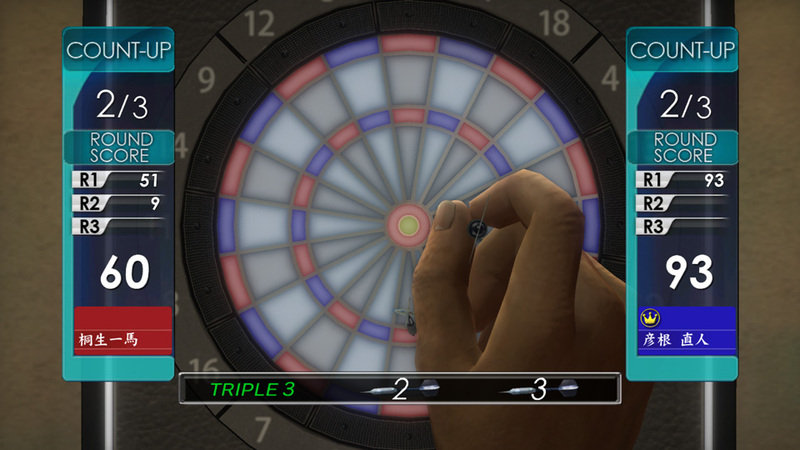 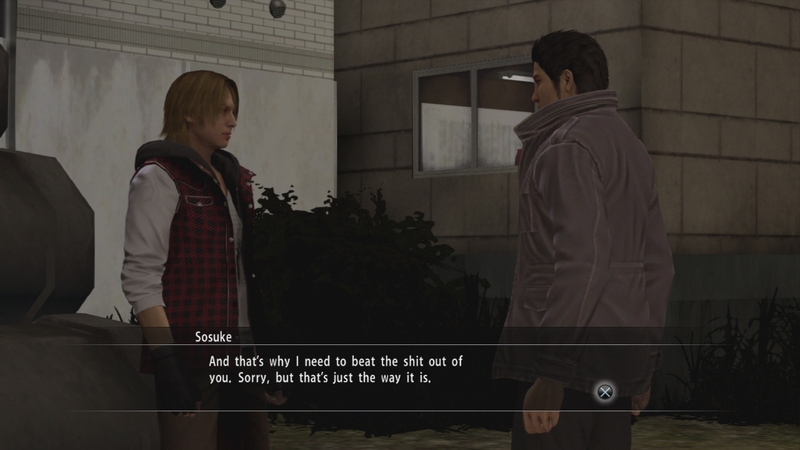 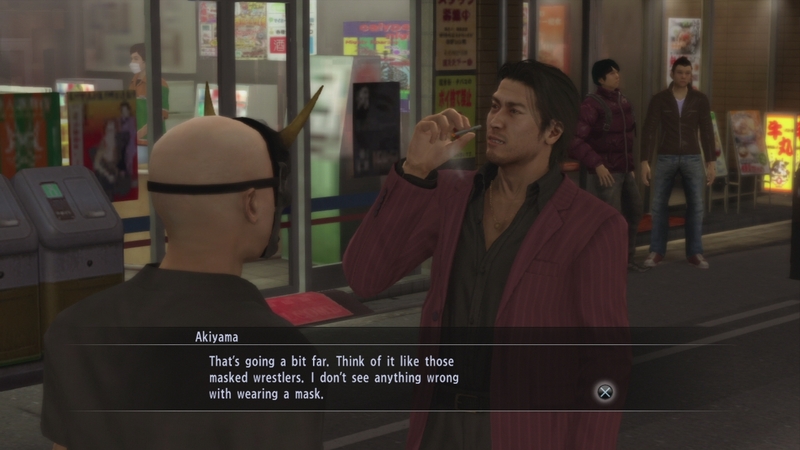 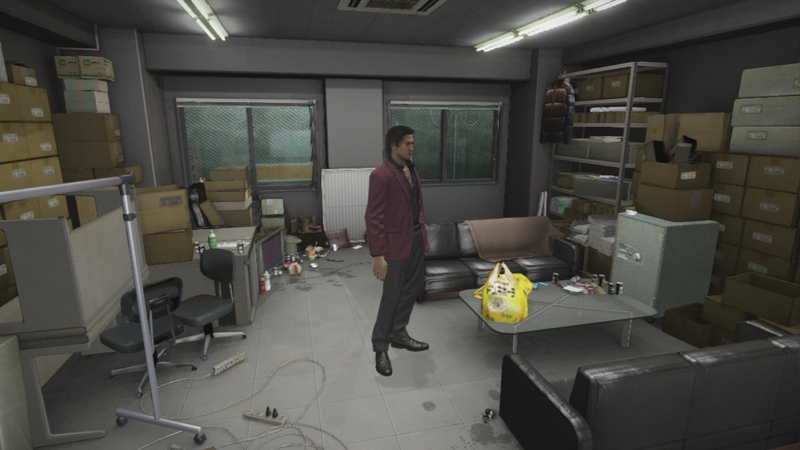 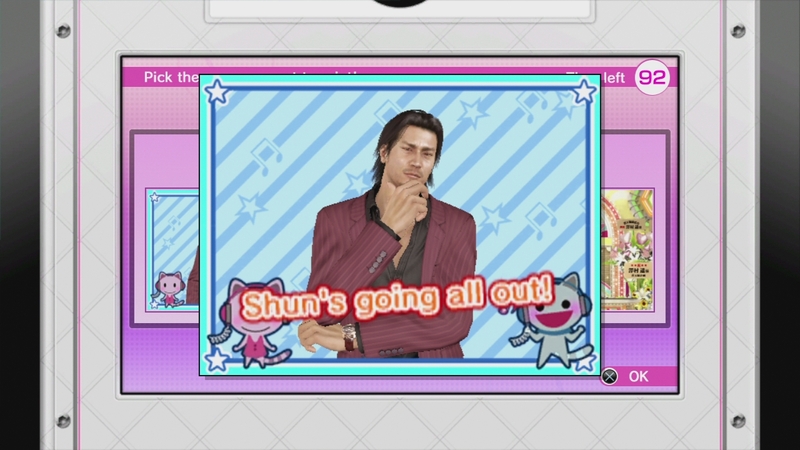 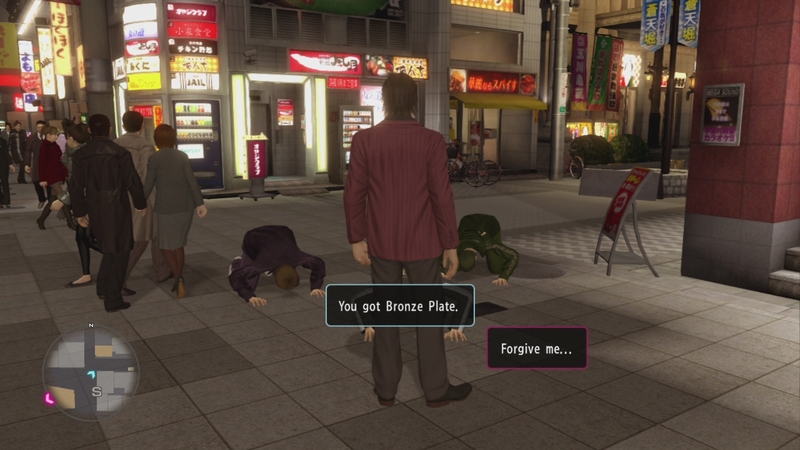 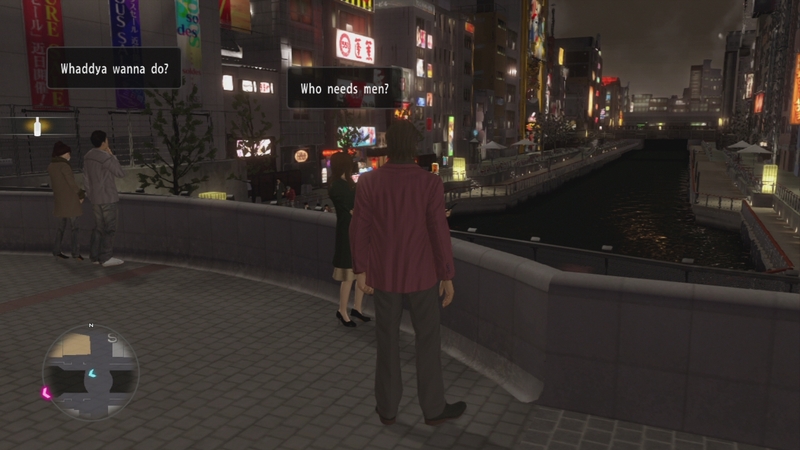 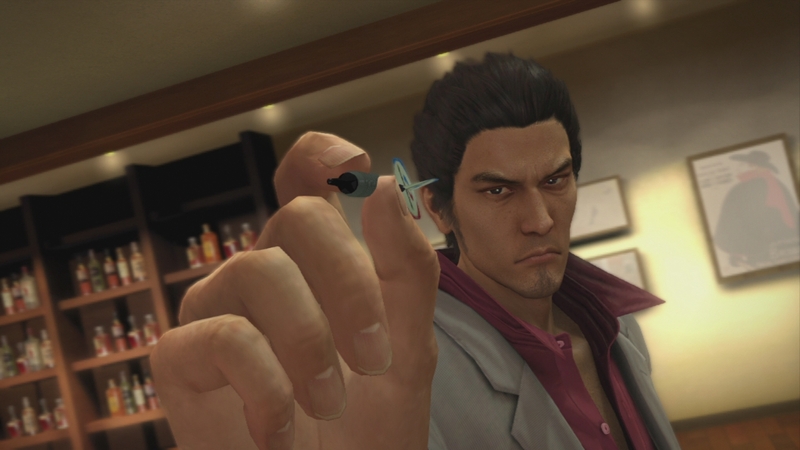 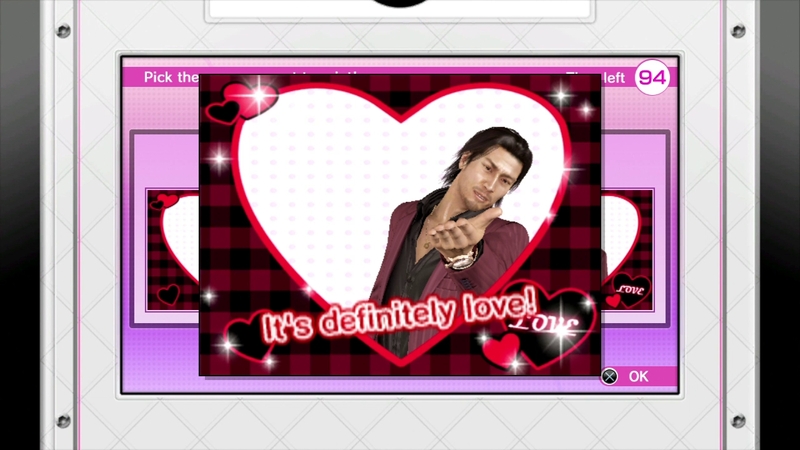 With this, the entirety of Kazuma Kiryu's story will be available on the PS4.